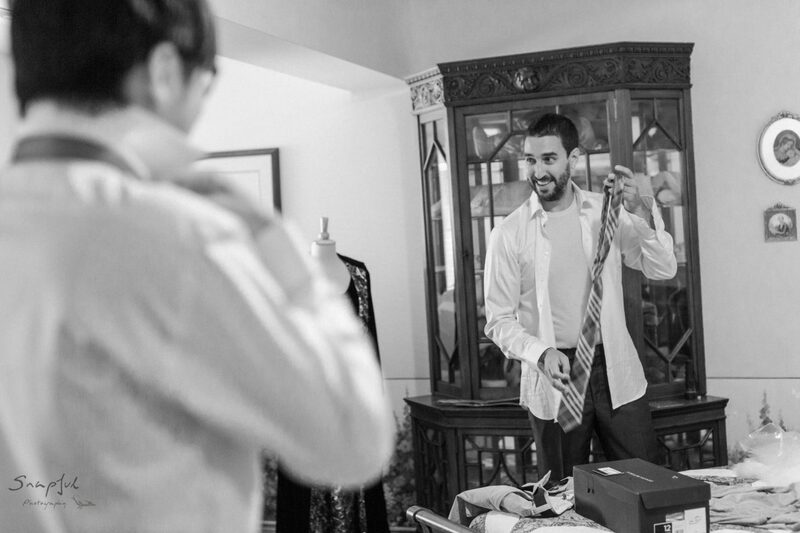 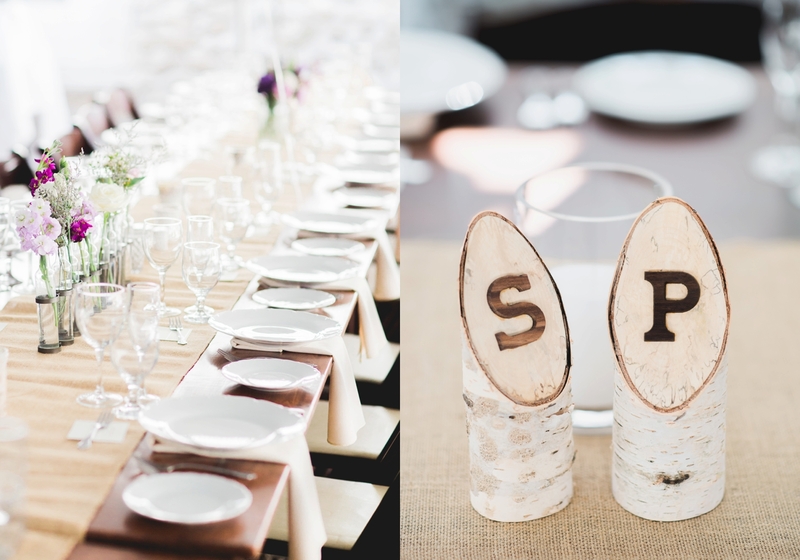 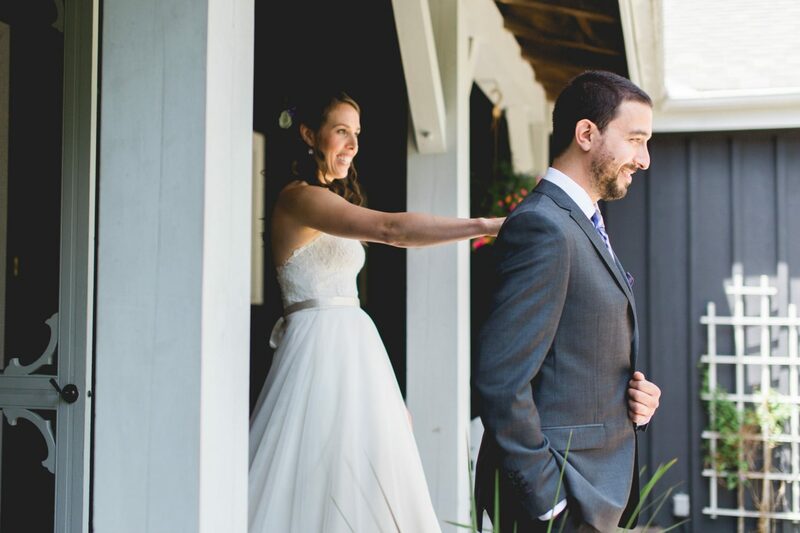 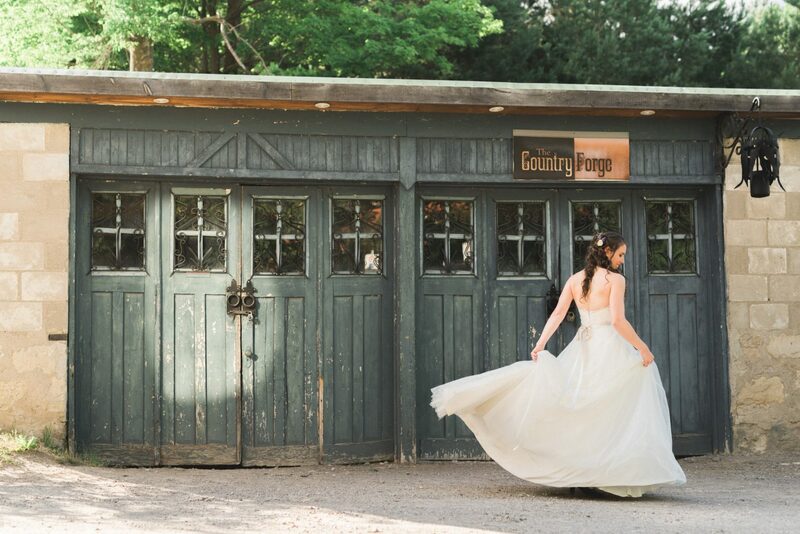 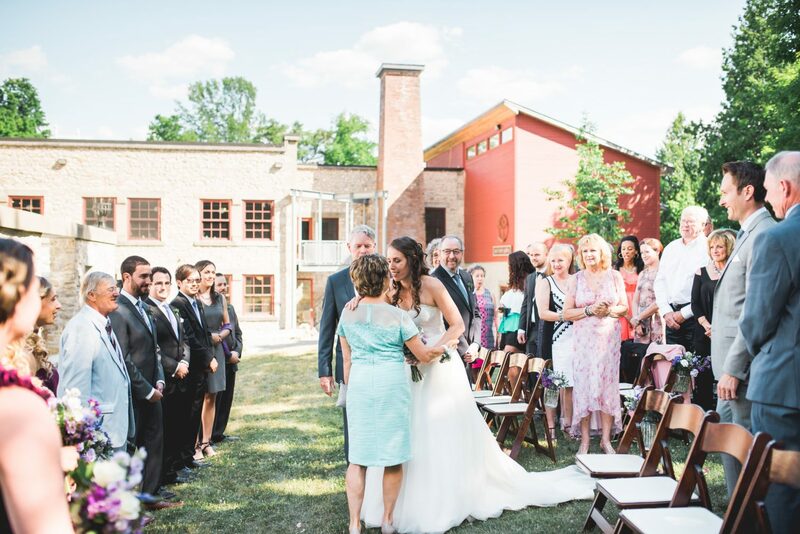 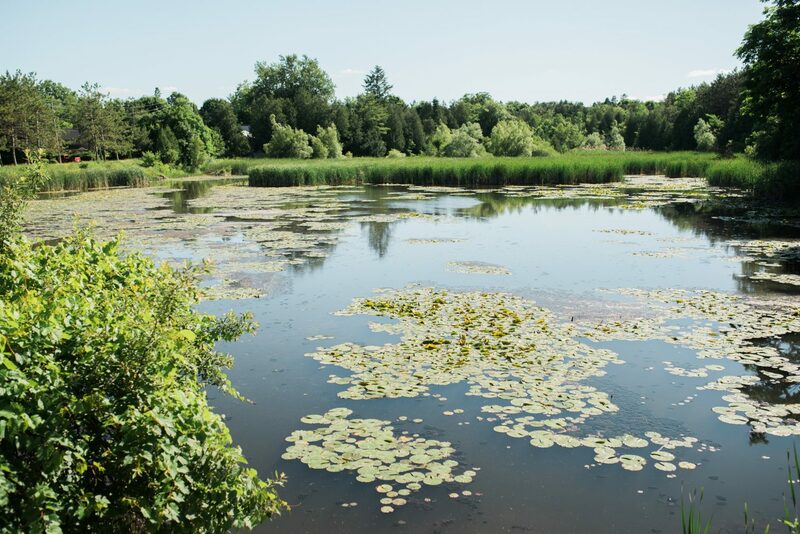 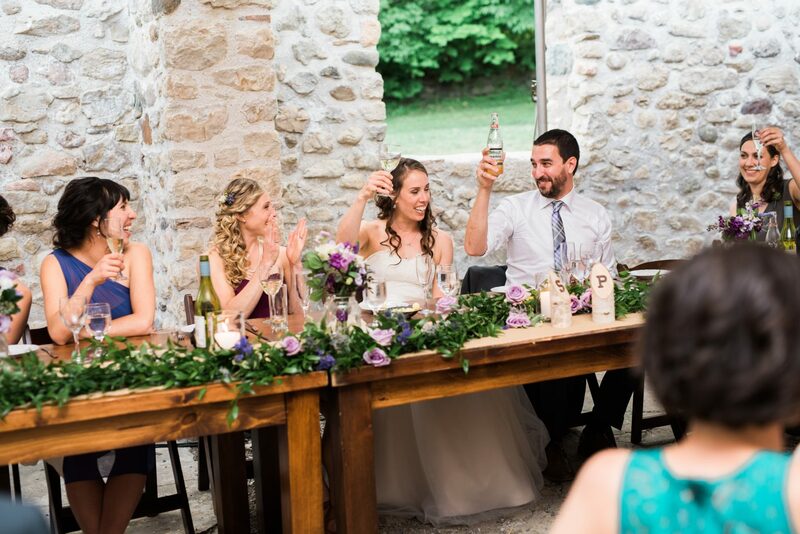 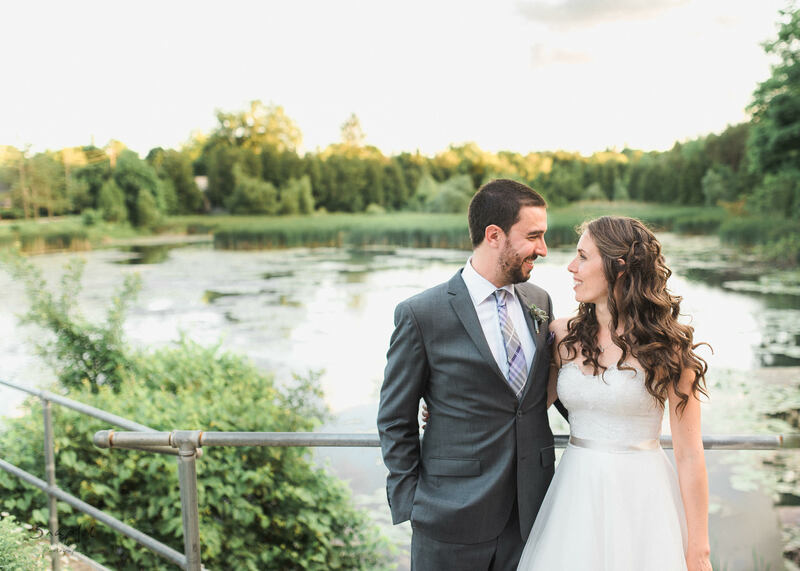 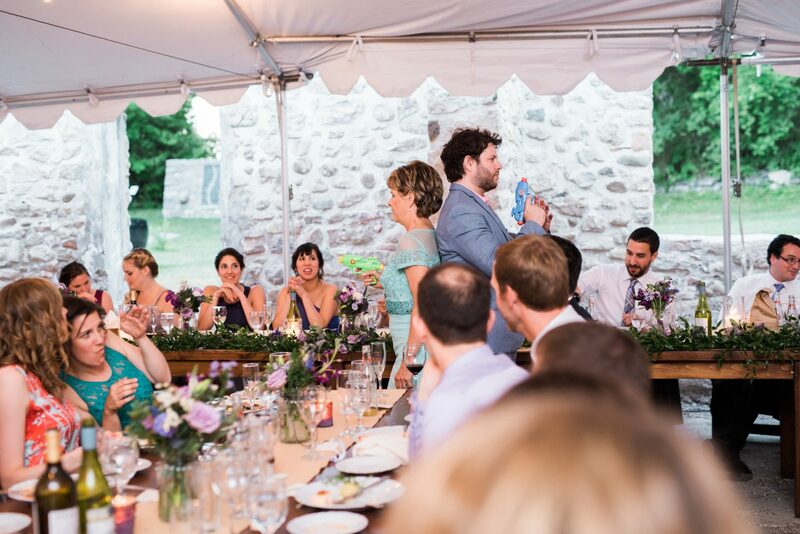 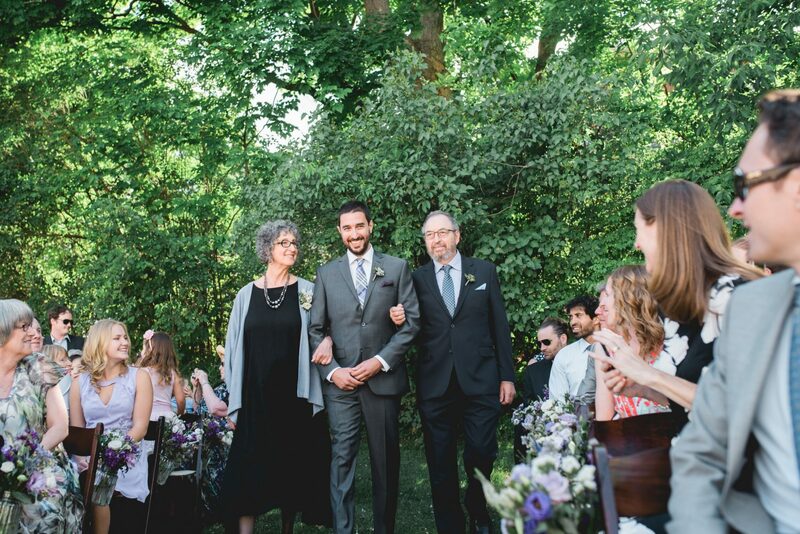 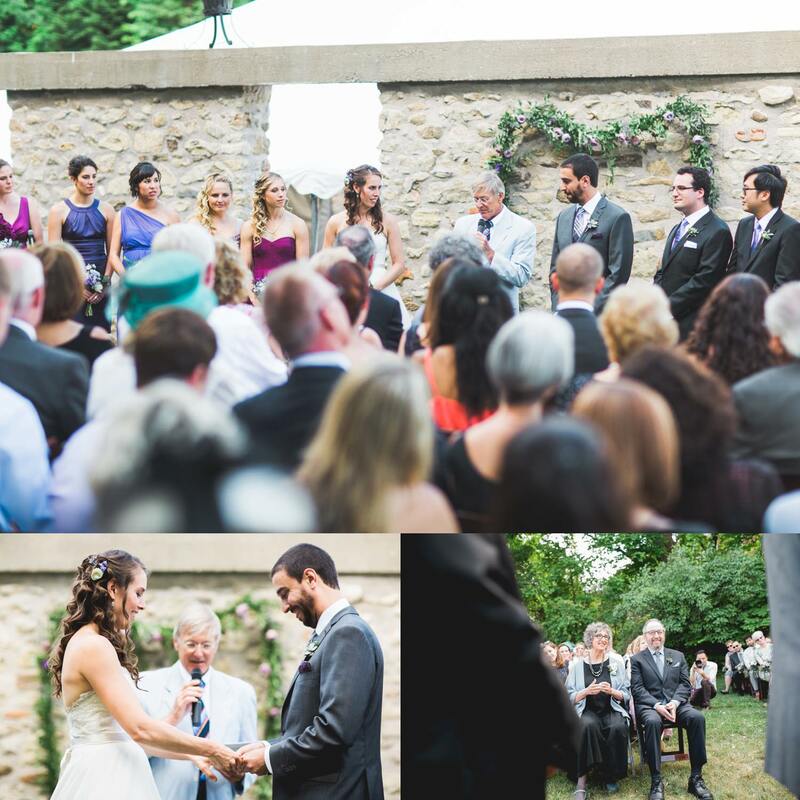 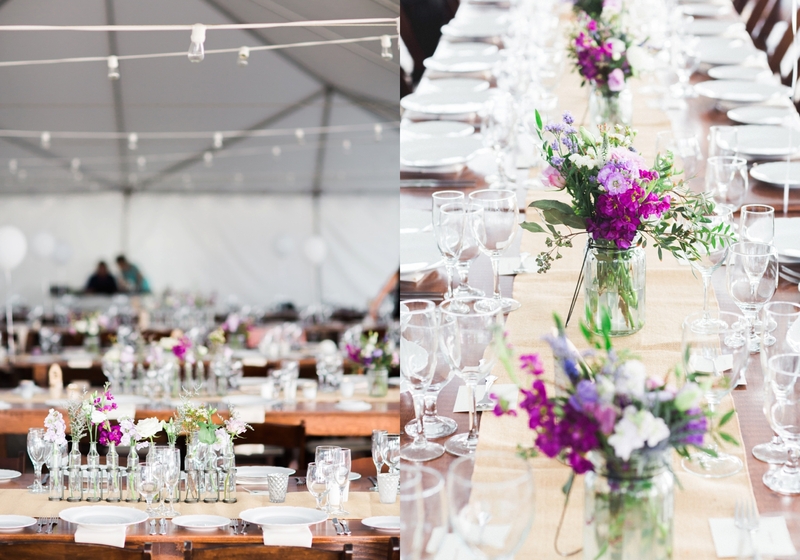 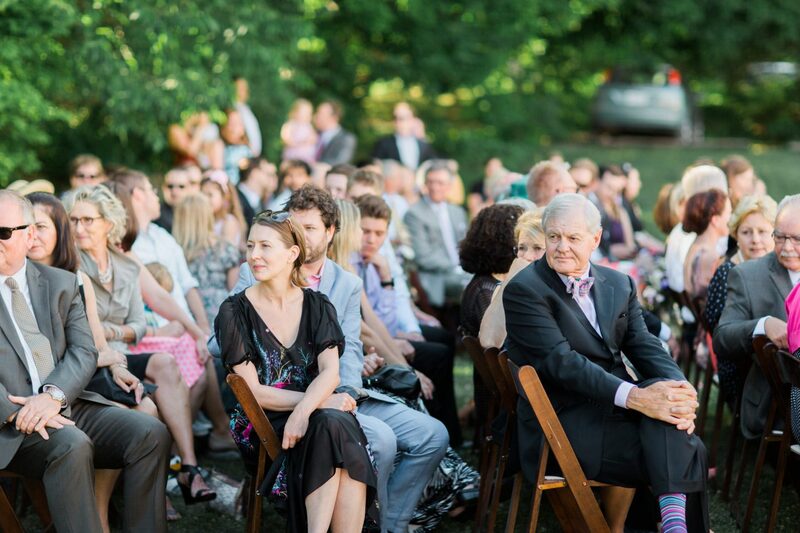 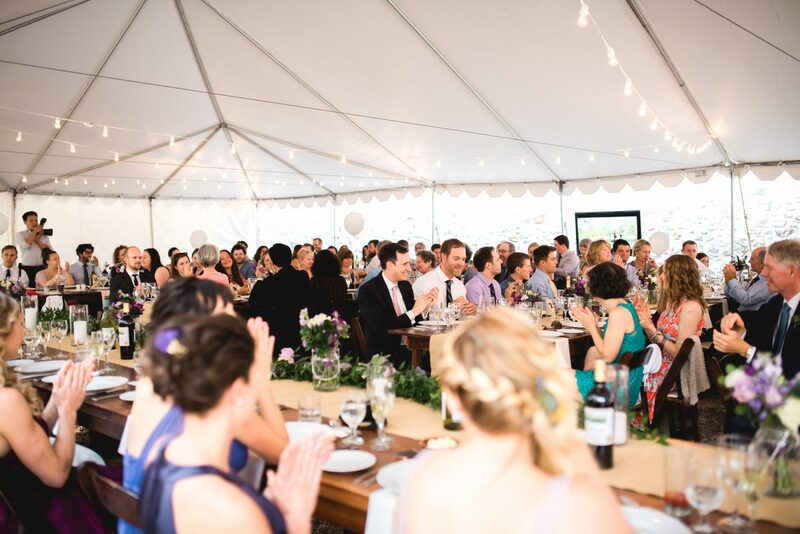 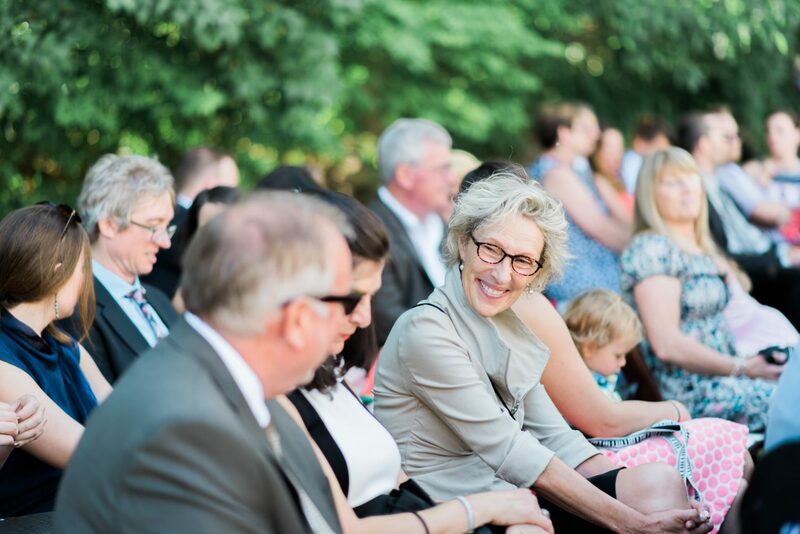 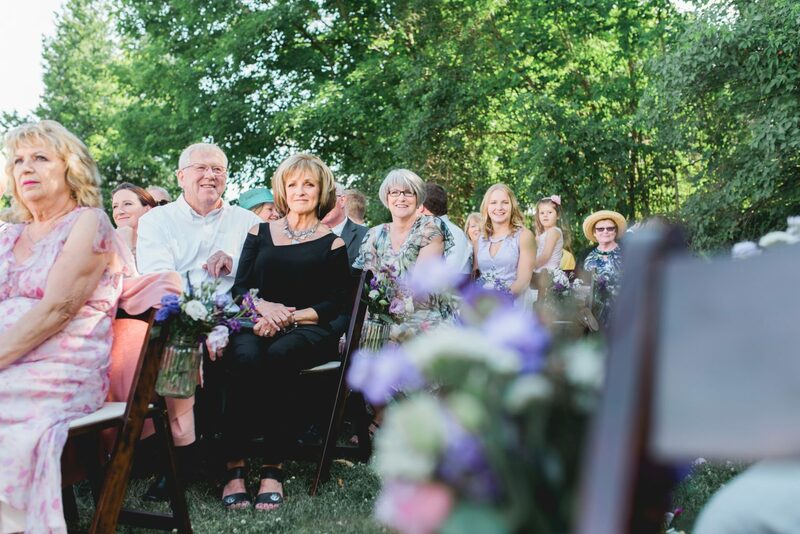 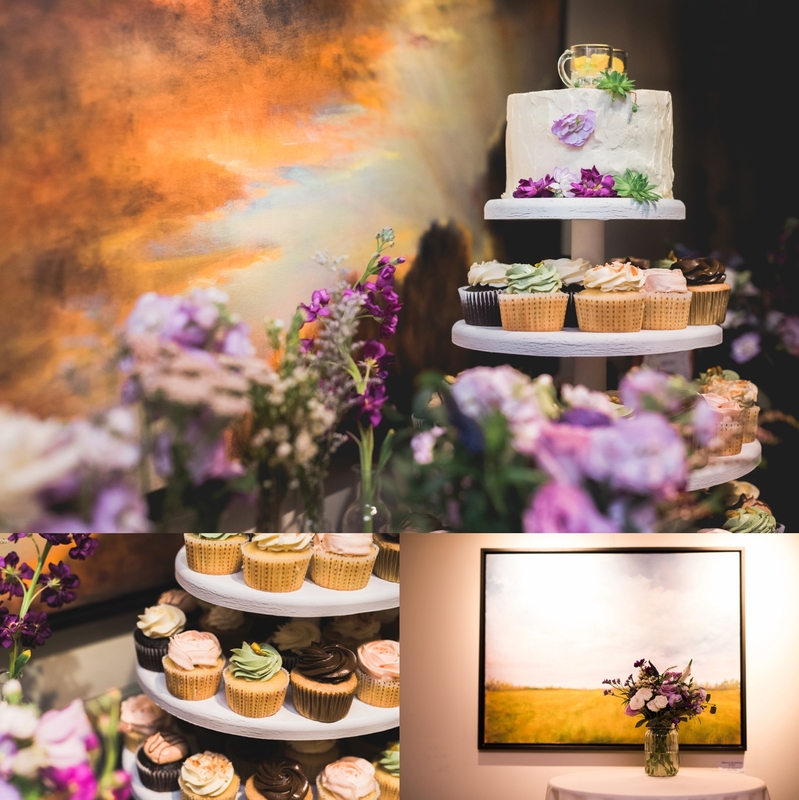 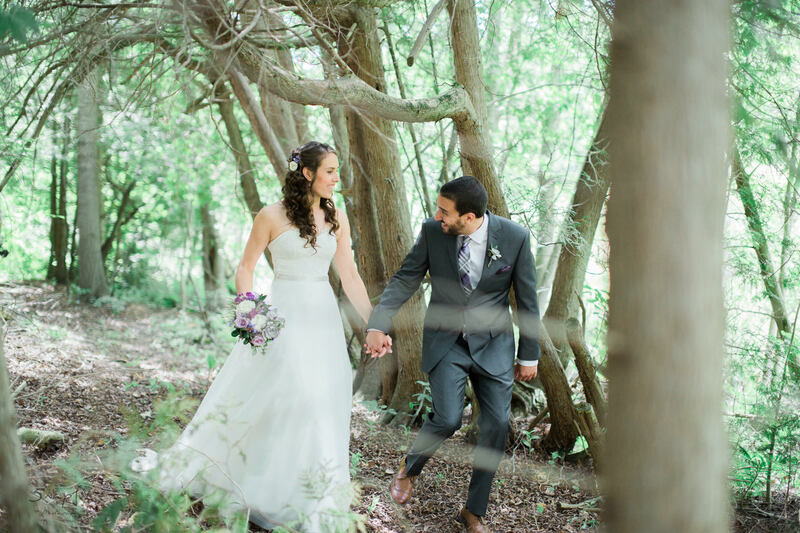 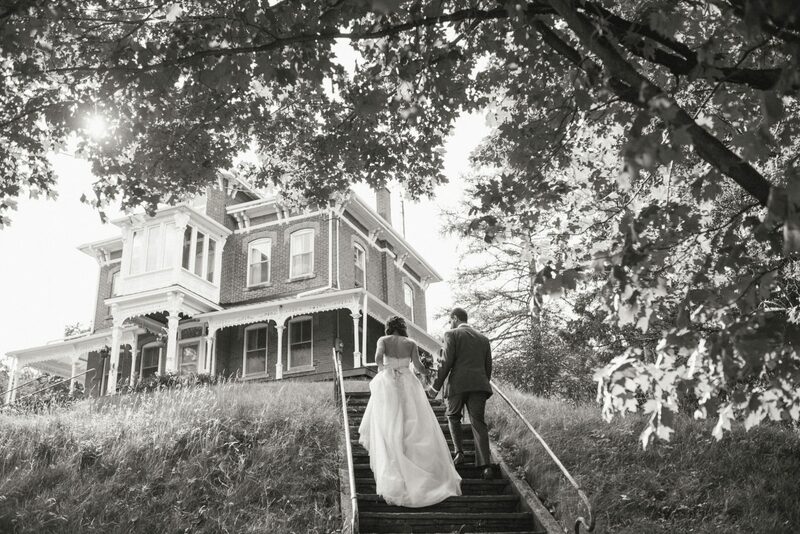 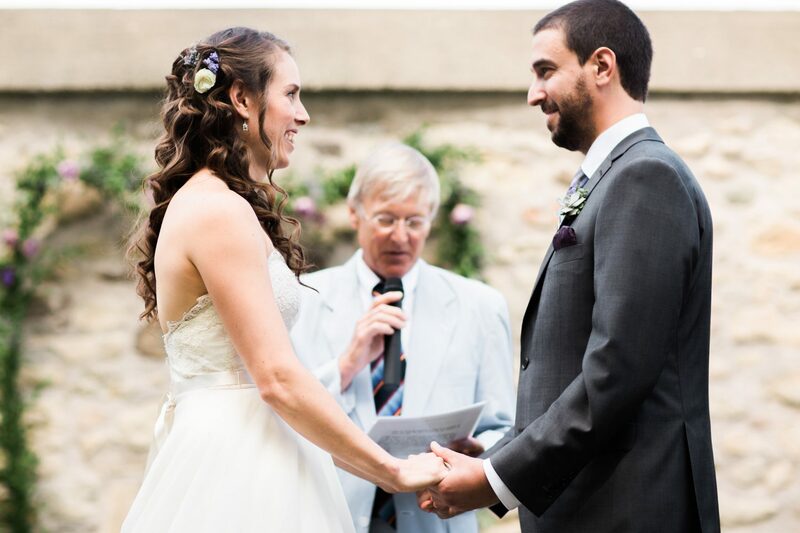 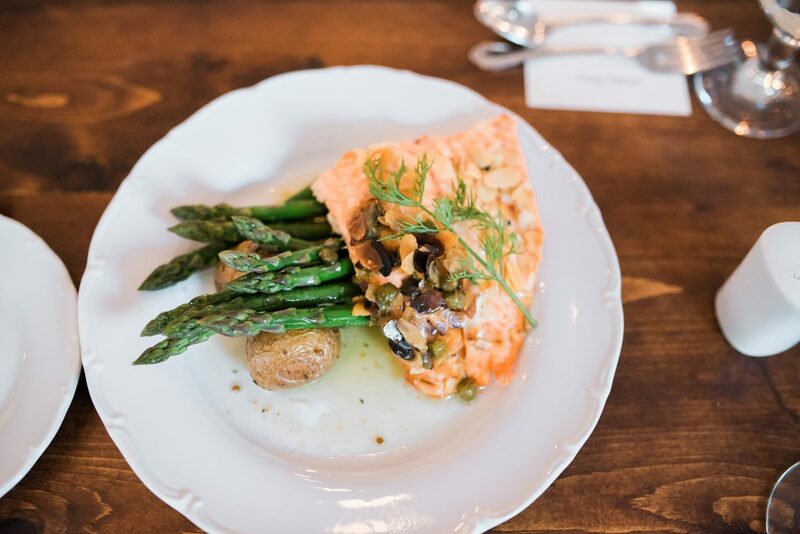 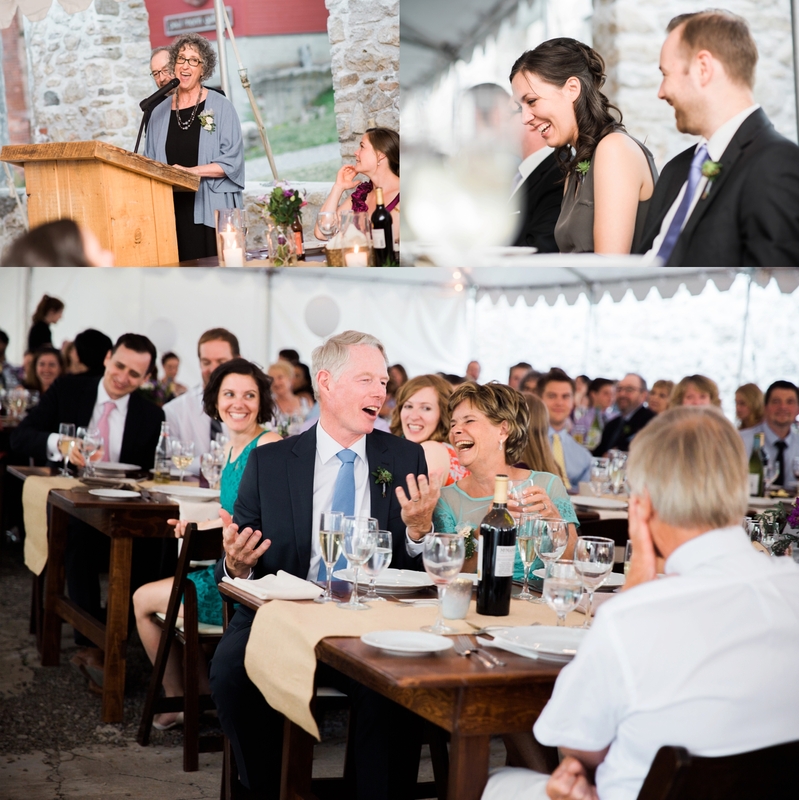 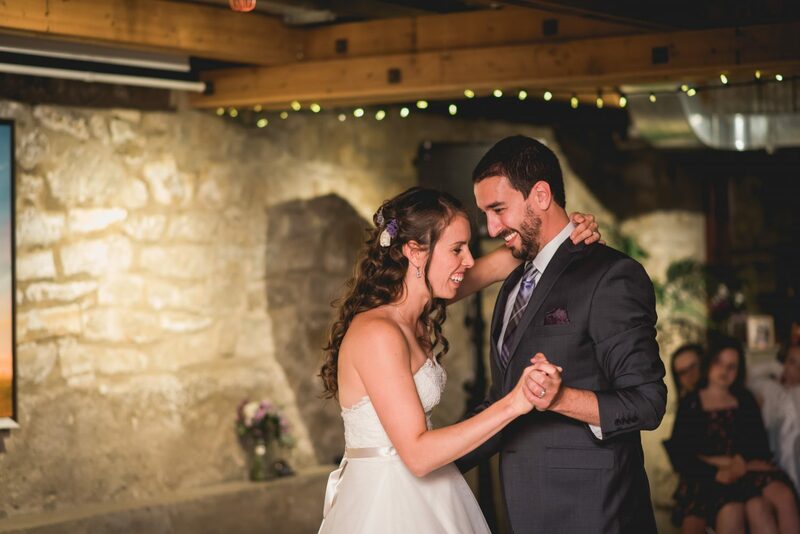 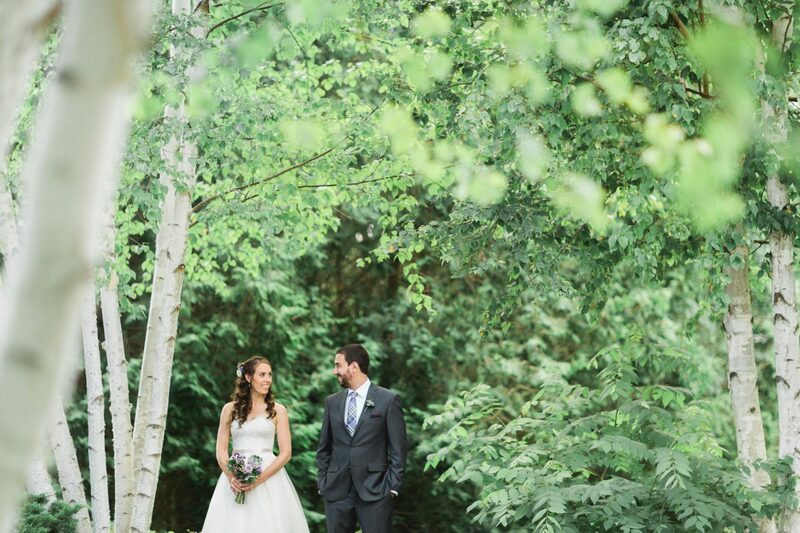 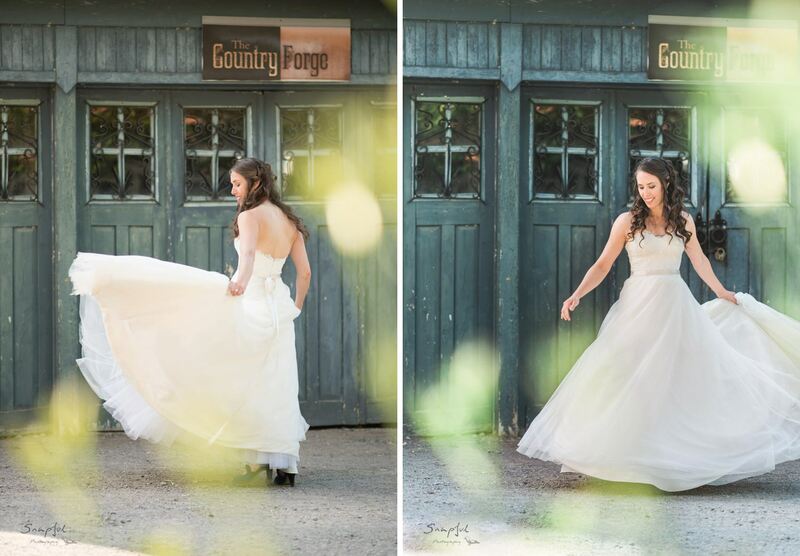 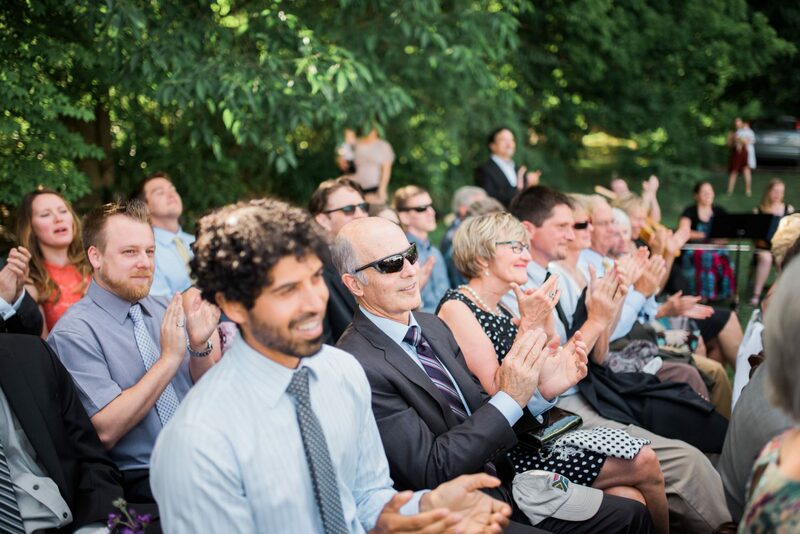 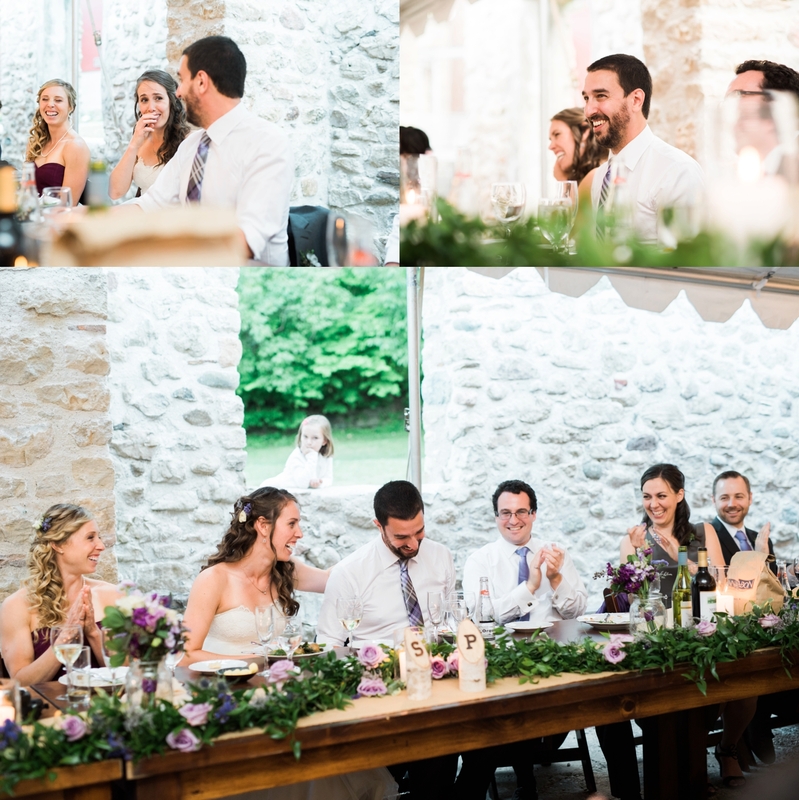 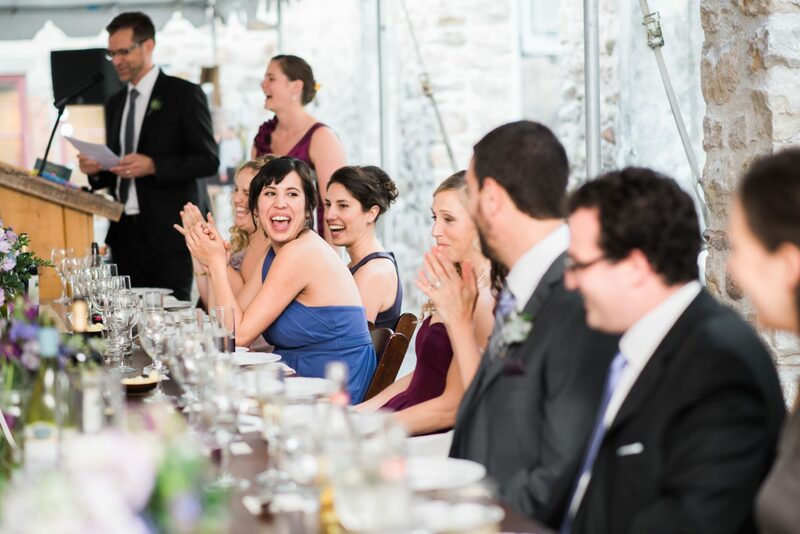 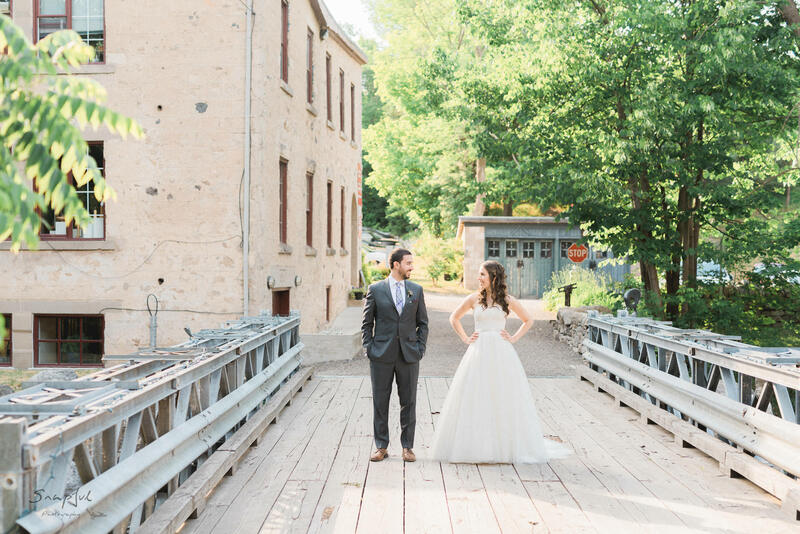 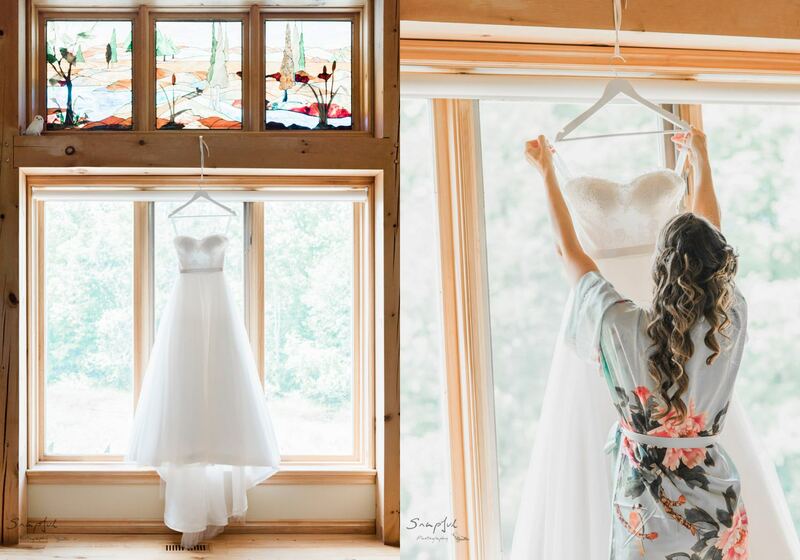 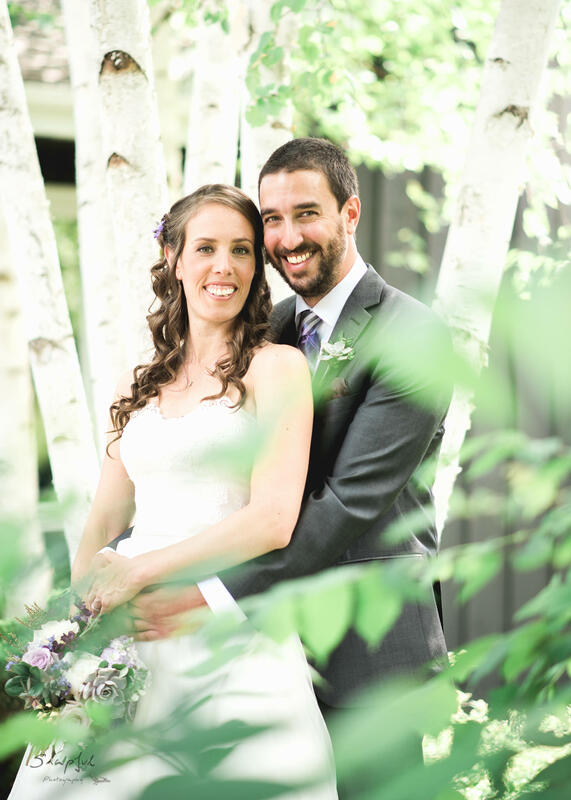 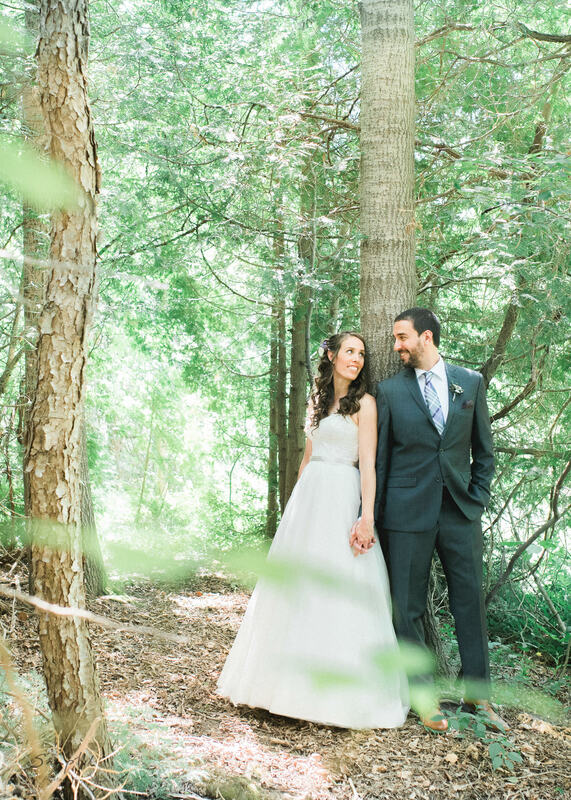 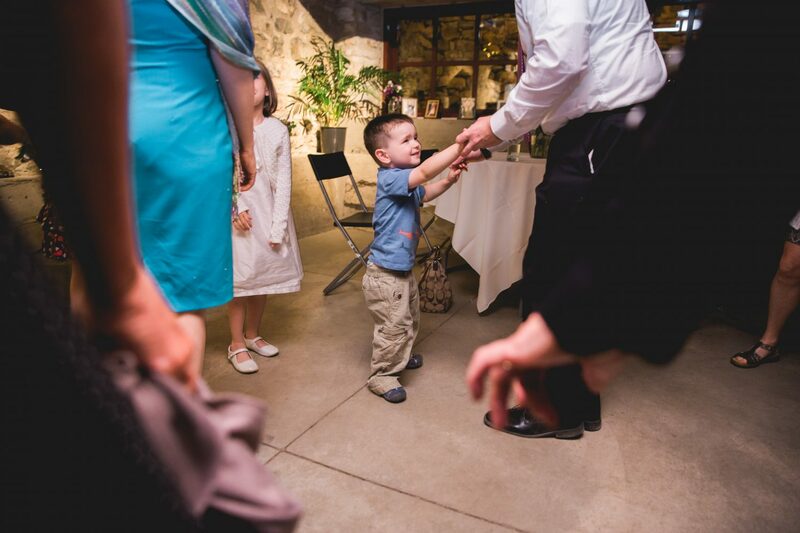 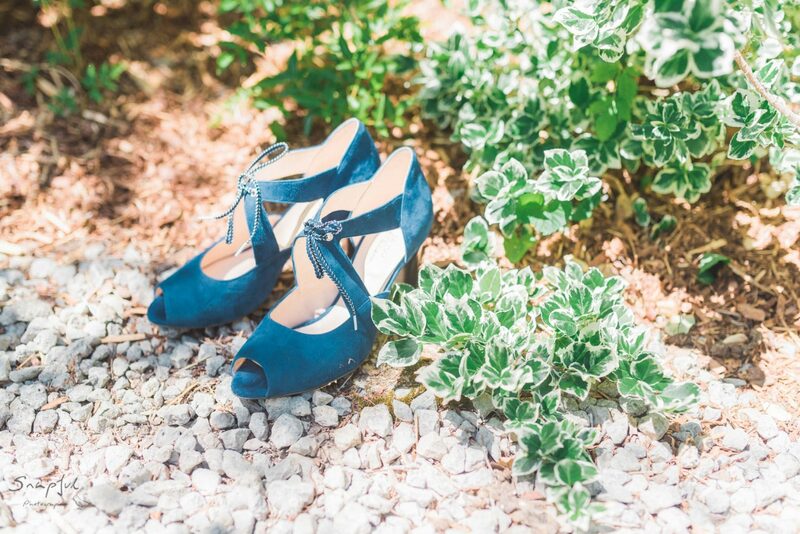 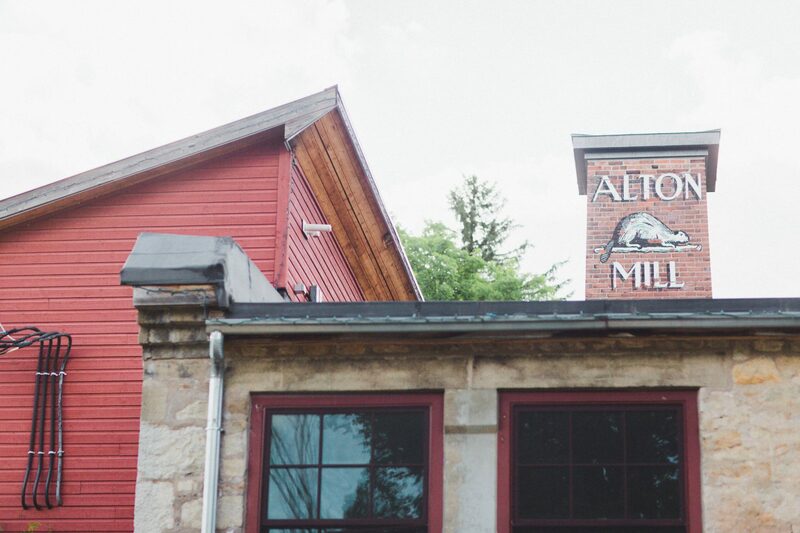 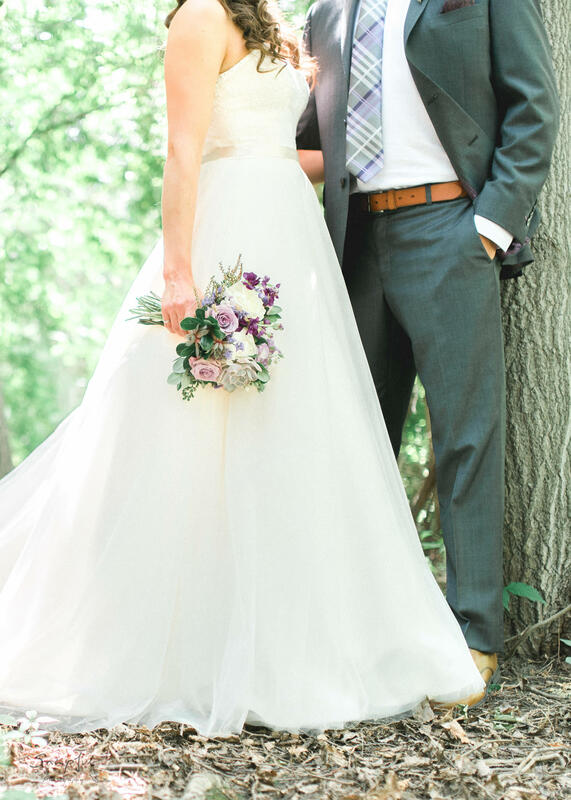 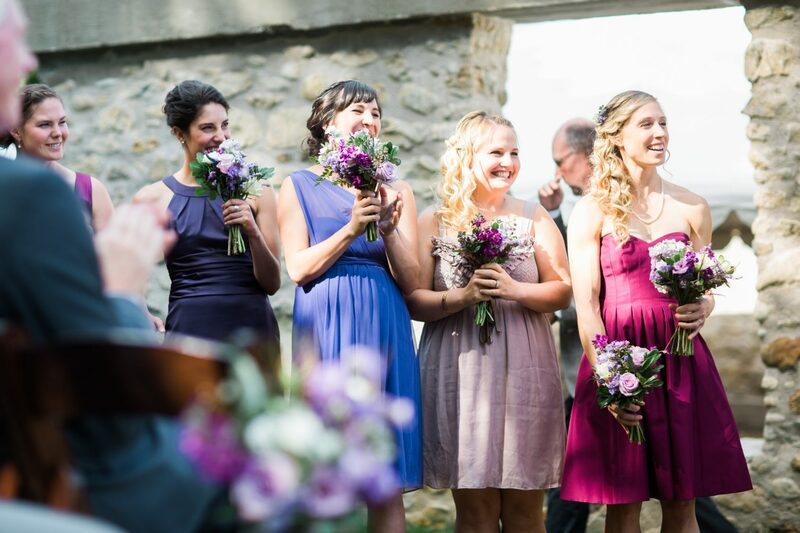 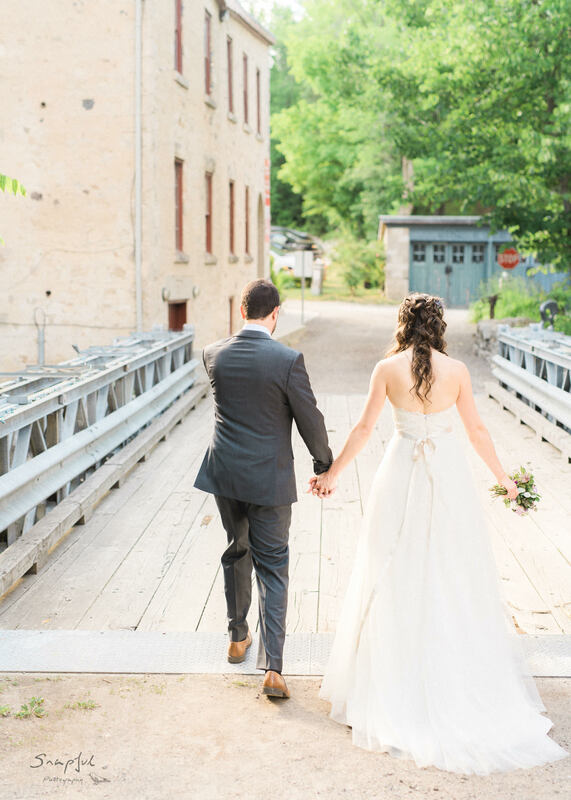 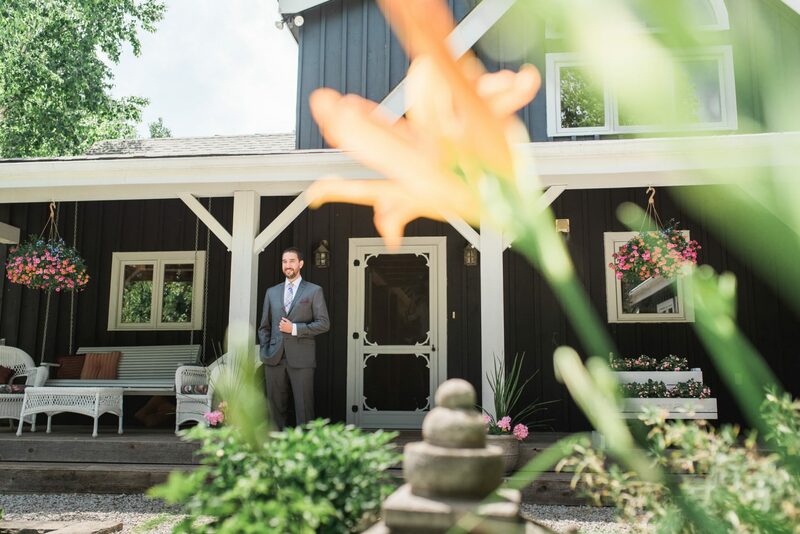 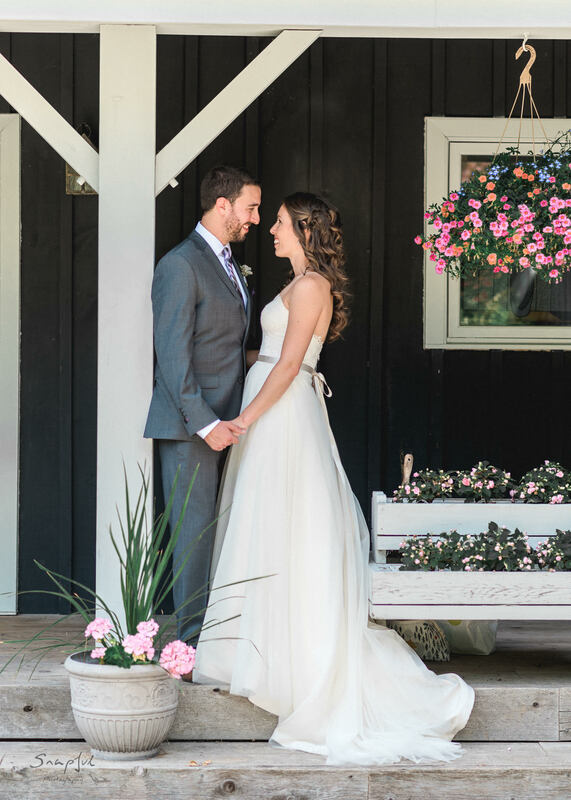 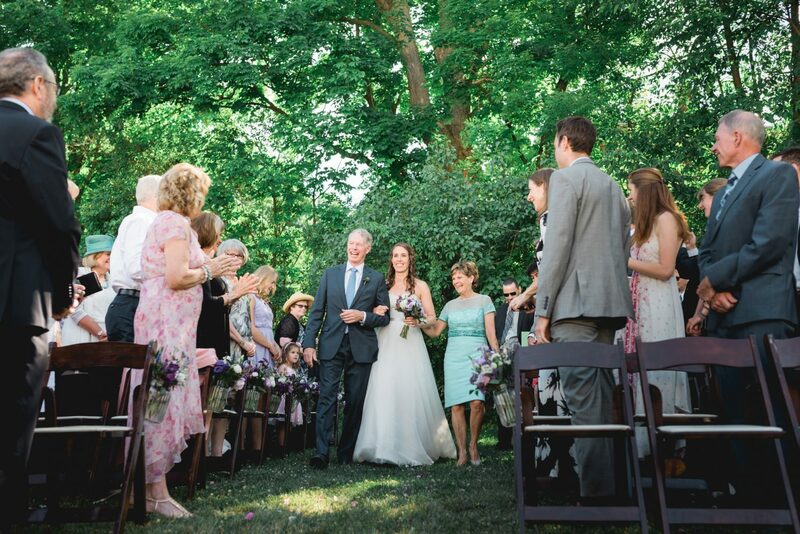 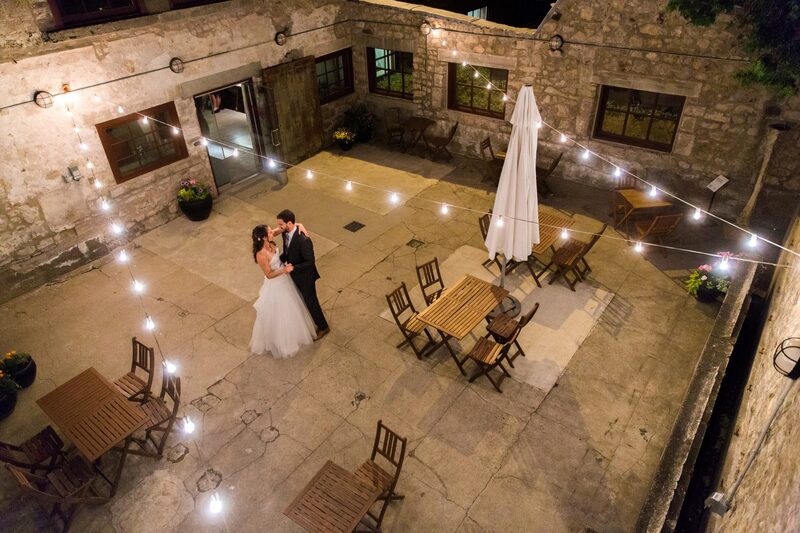 There was much anticipation for this wedding held at the Alton Mill Arts Centre in Caledon. 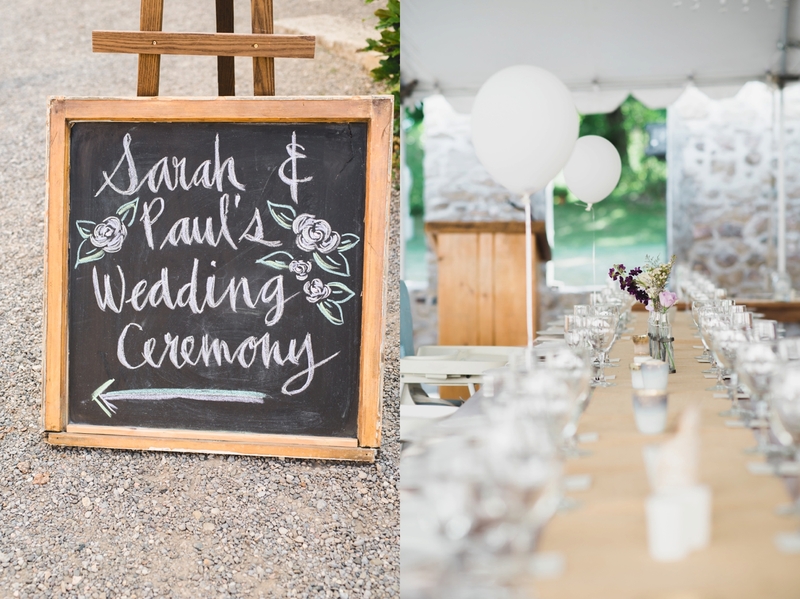 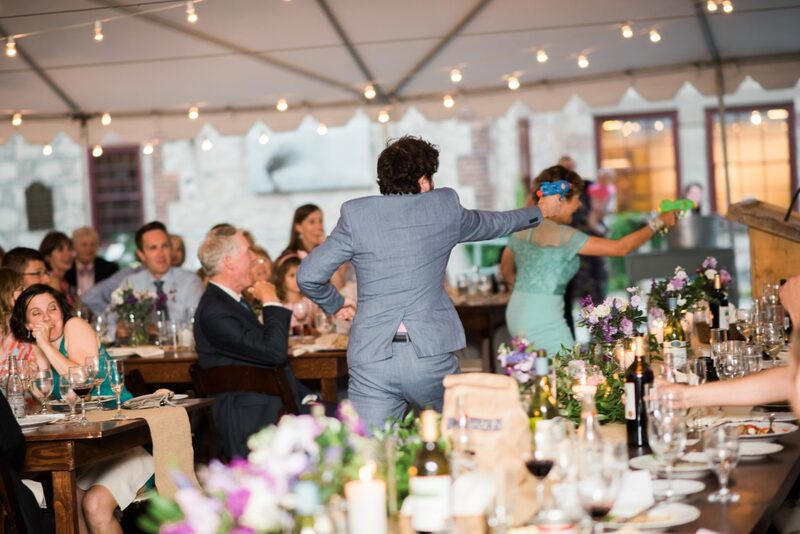 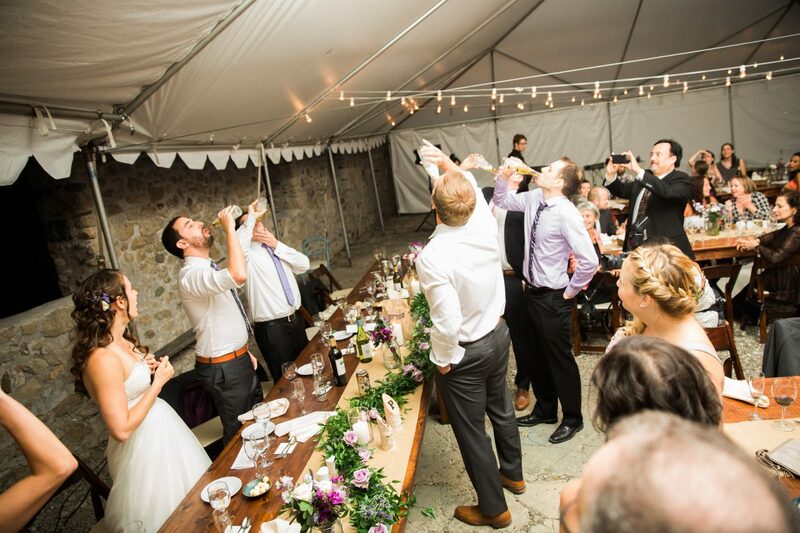 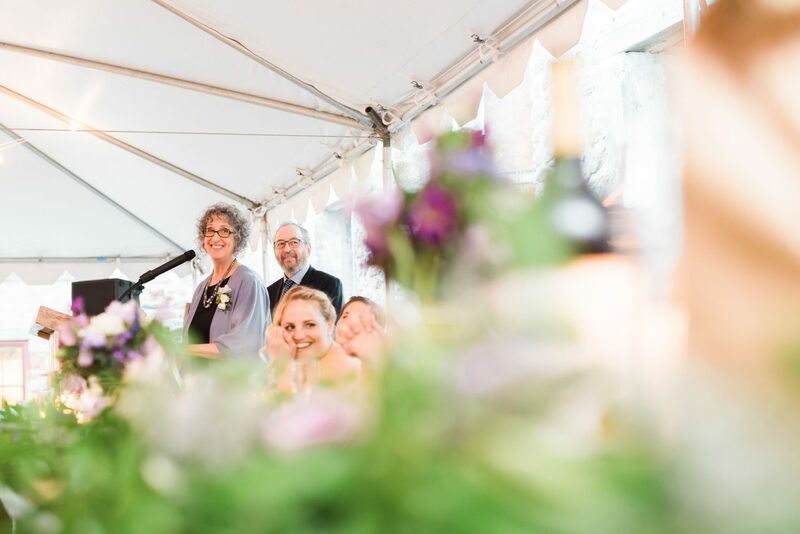 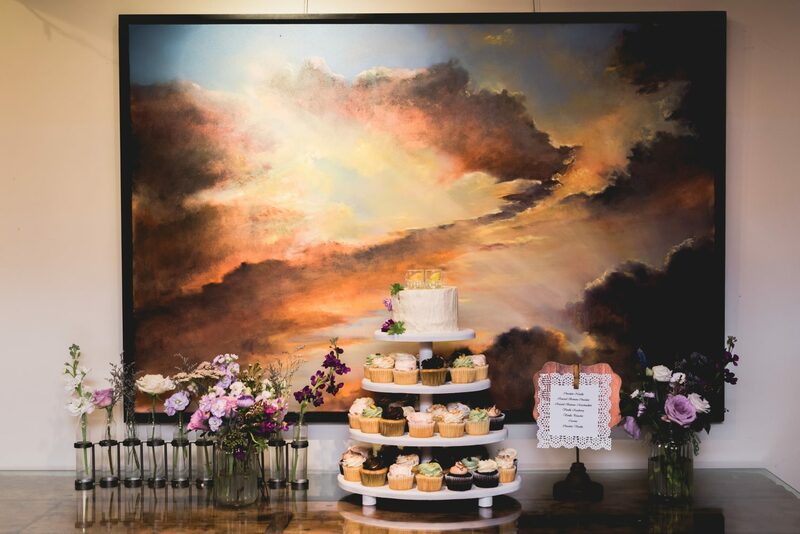 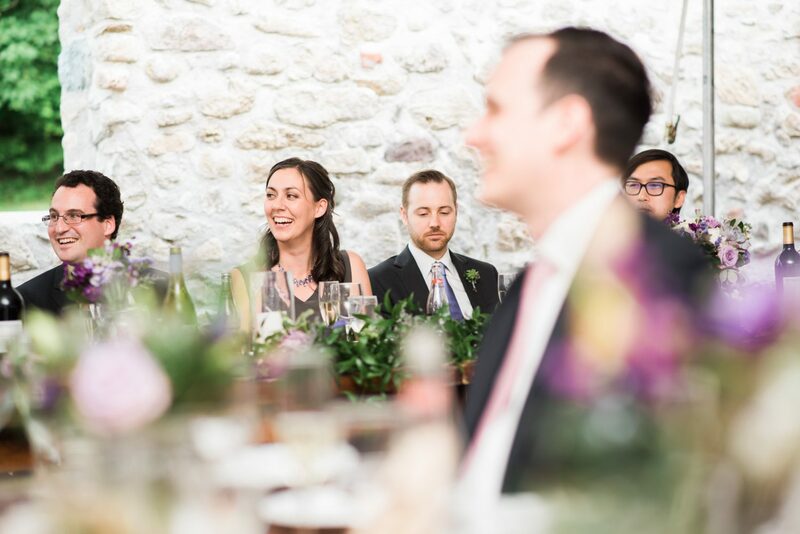 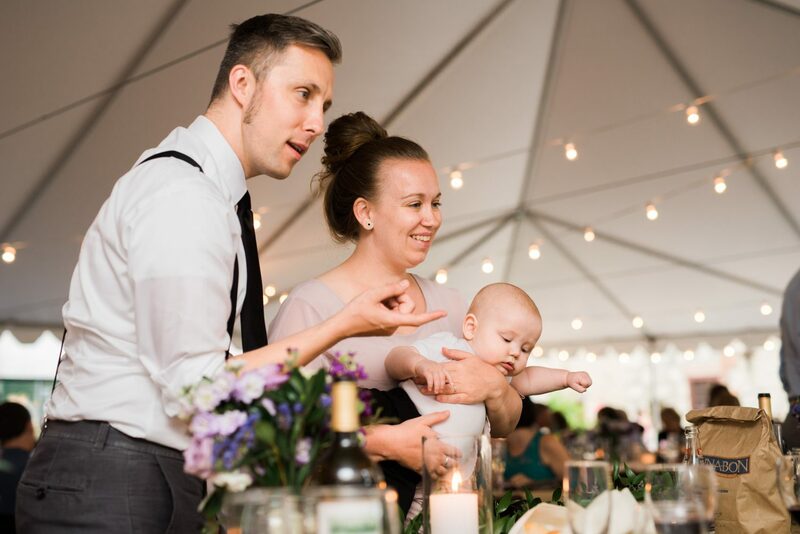 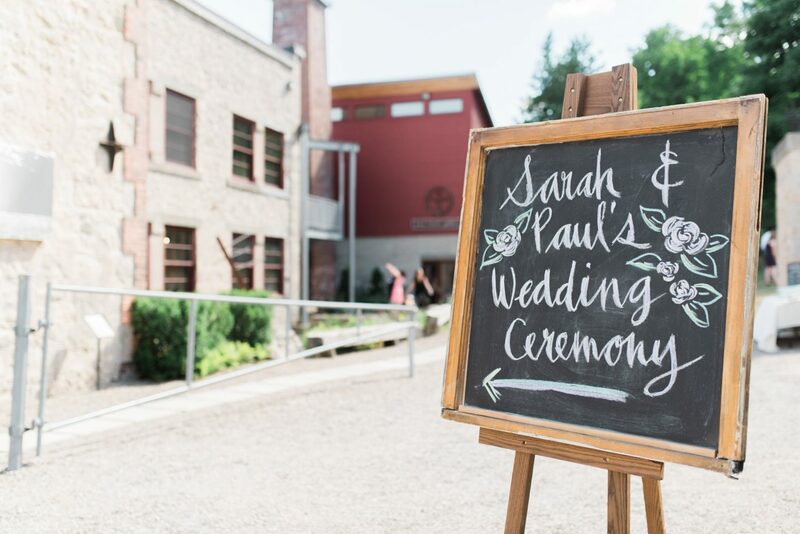 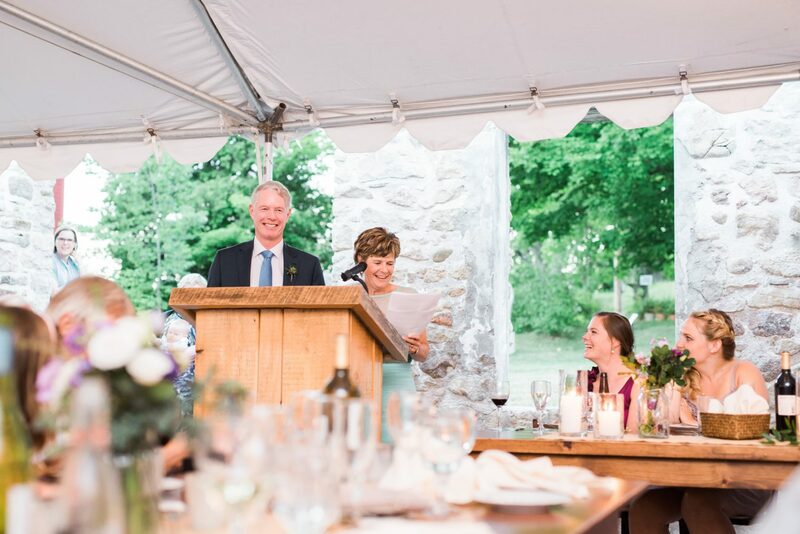 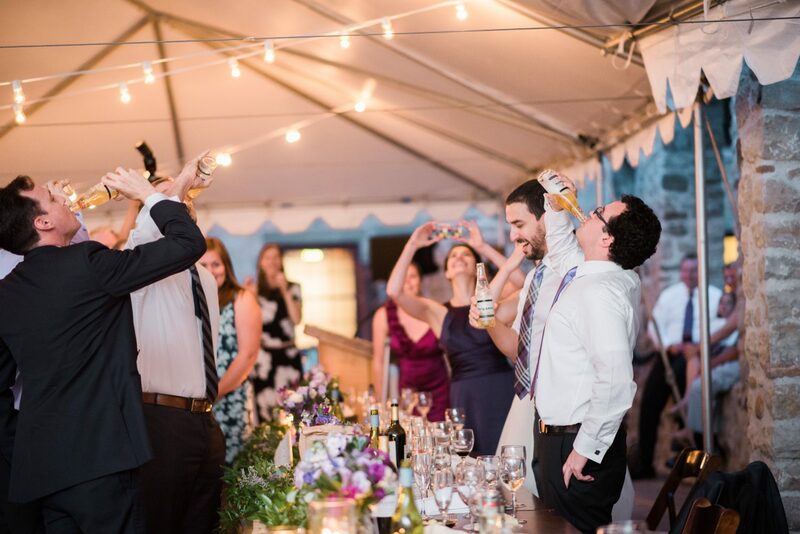 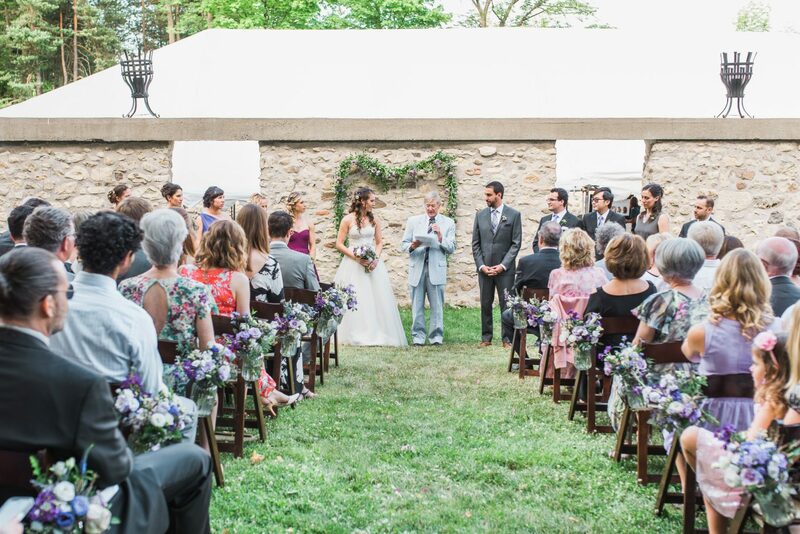 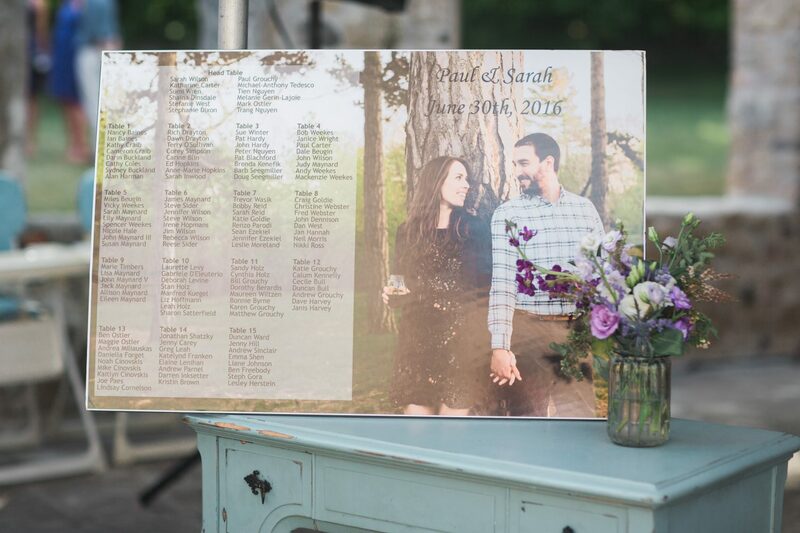 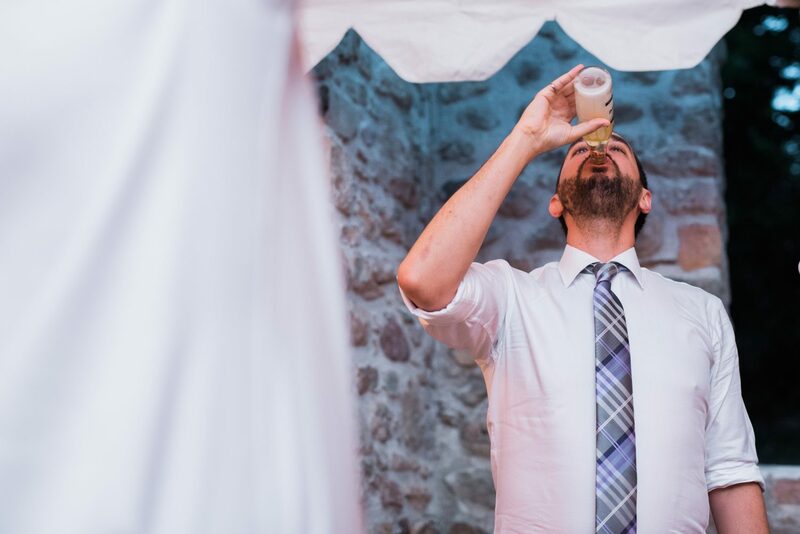 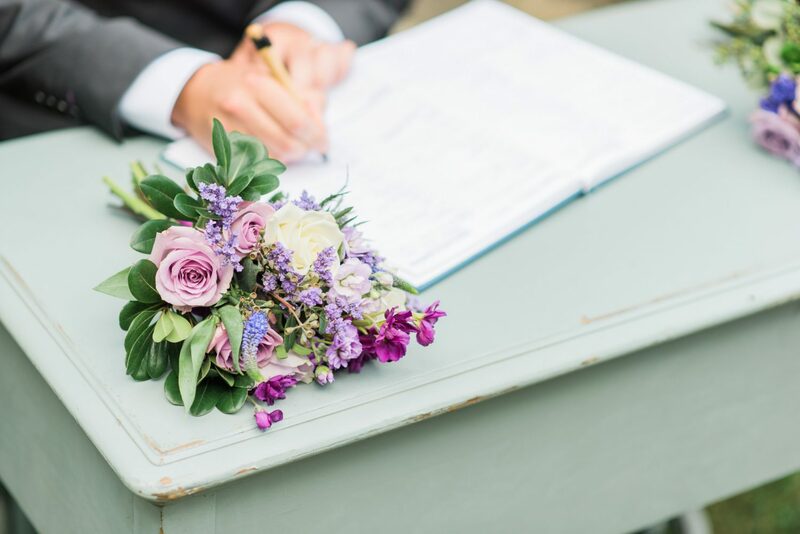 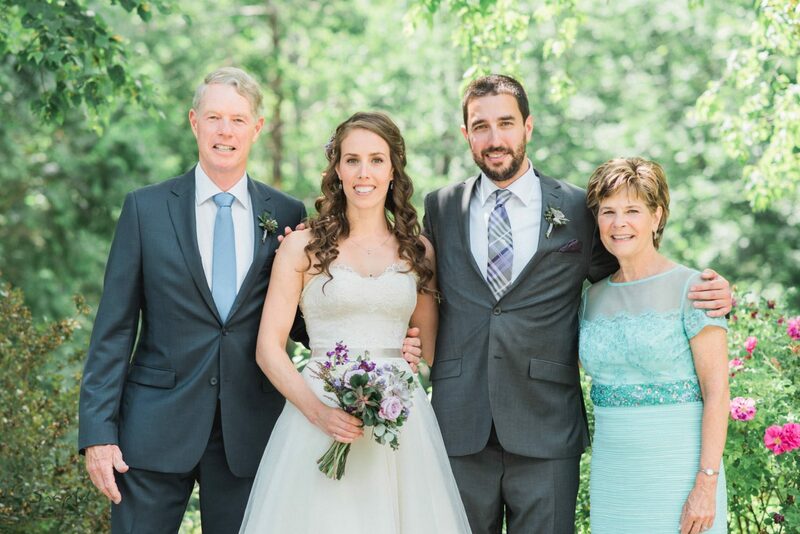 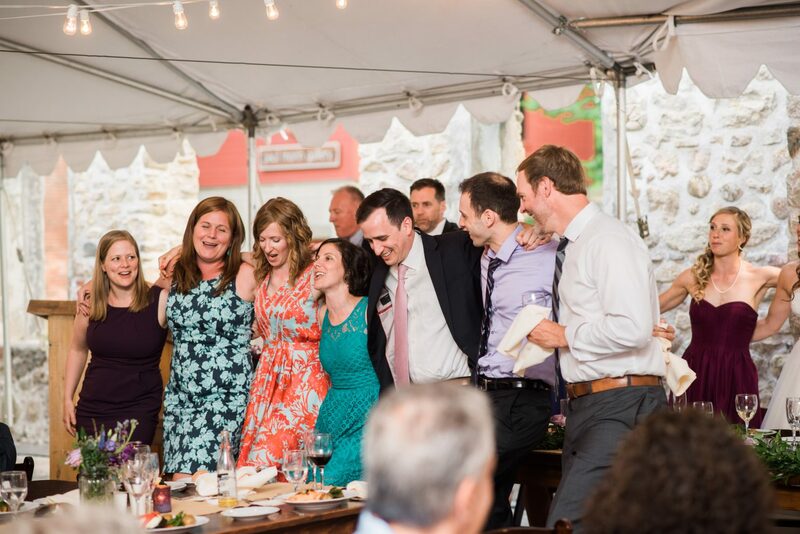 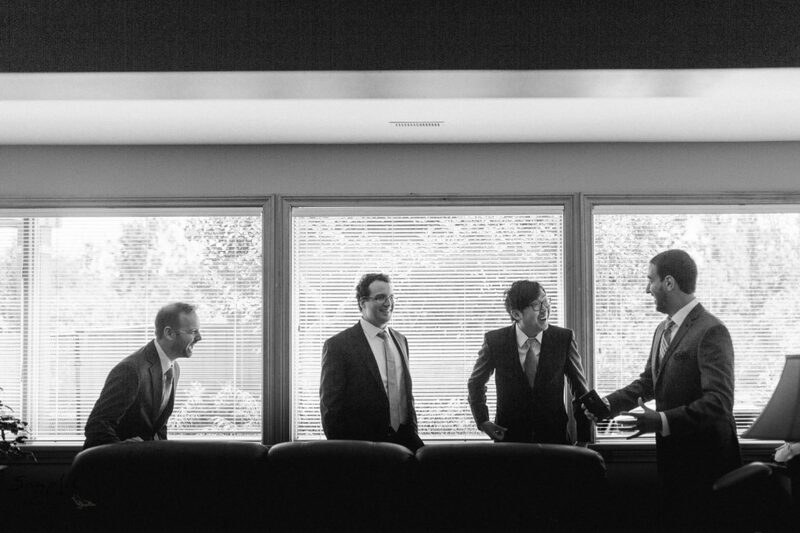 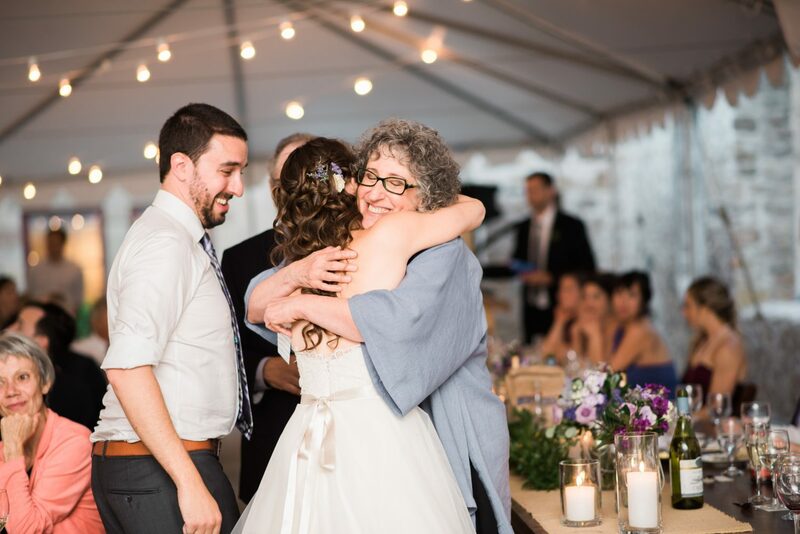 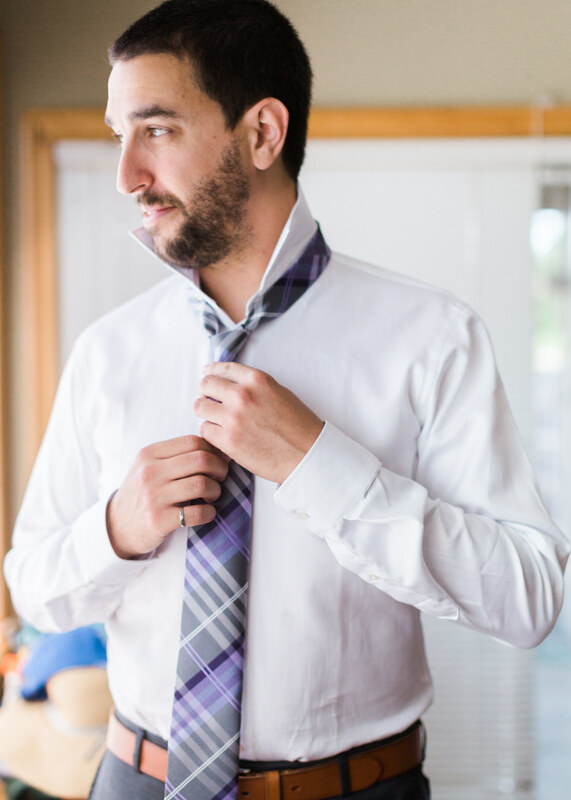 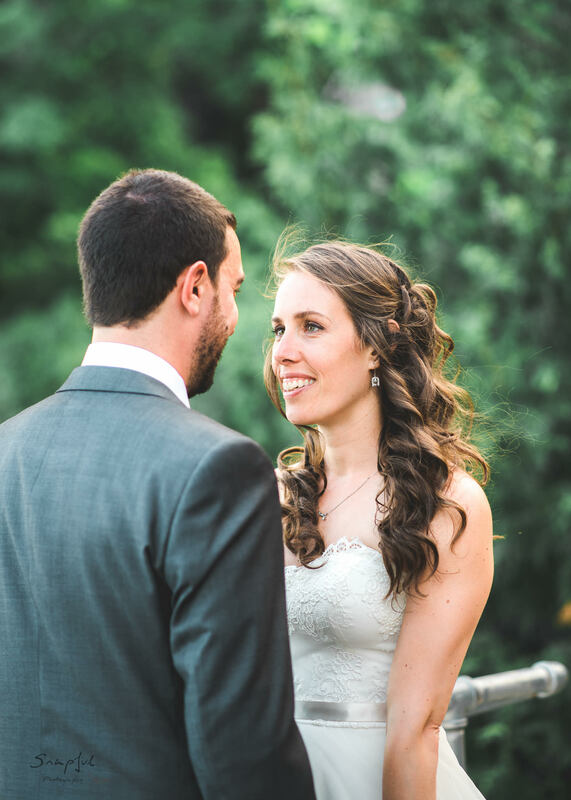 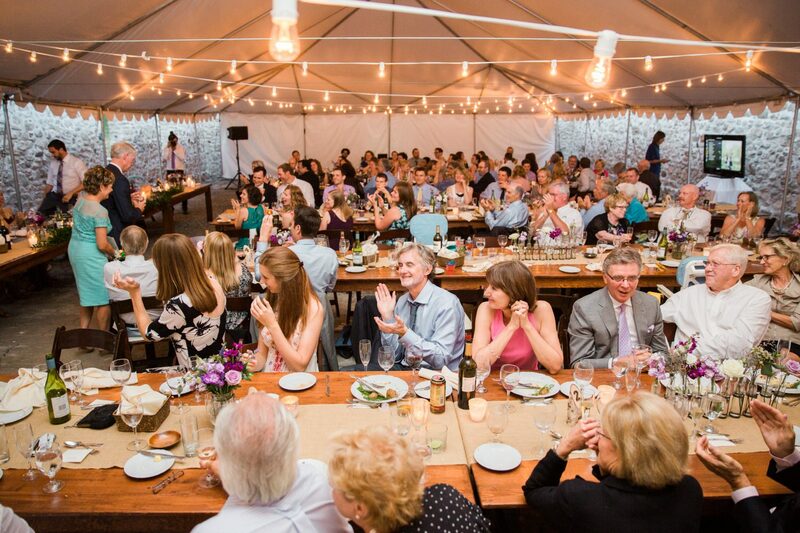 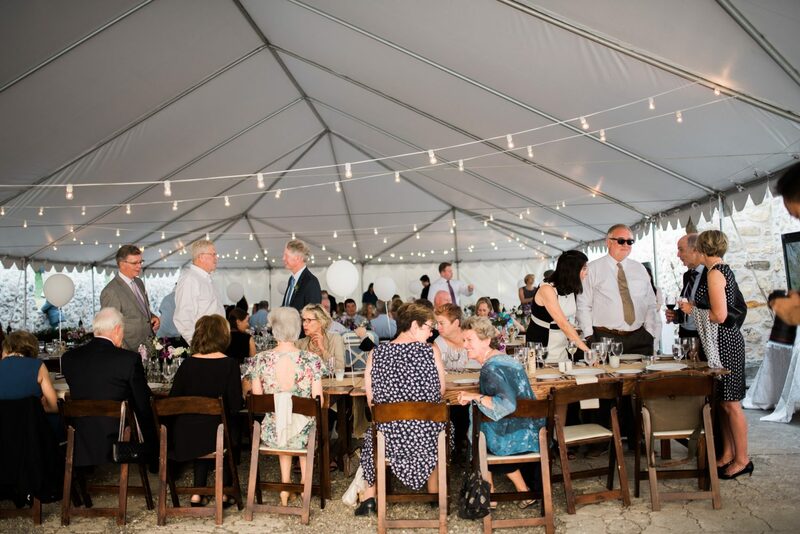 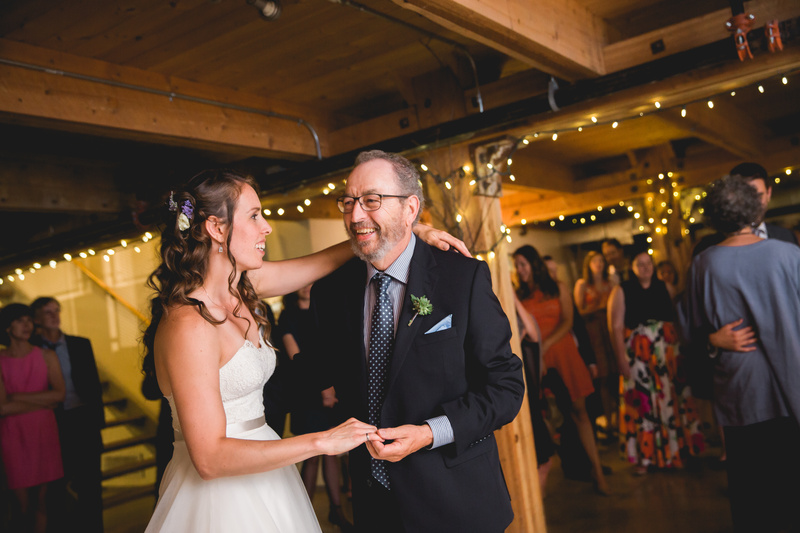 Paul and Sarah are the type of people that completely endear themselves to everyone they meet so it was no surprise that their wedding day was a gathering of close friends and family. 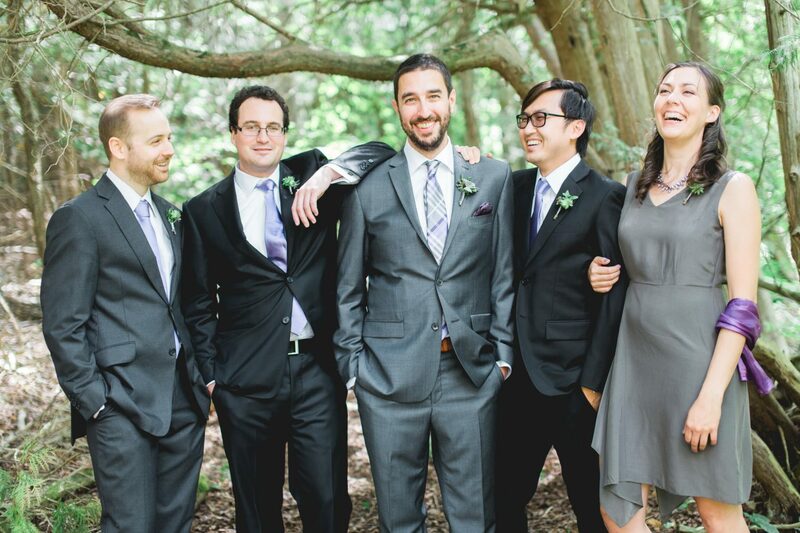 I felt honoured they let me into their midst without hesitation. 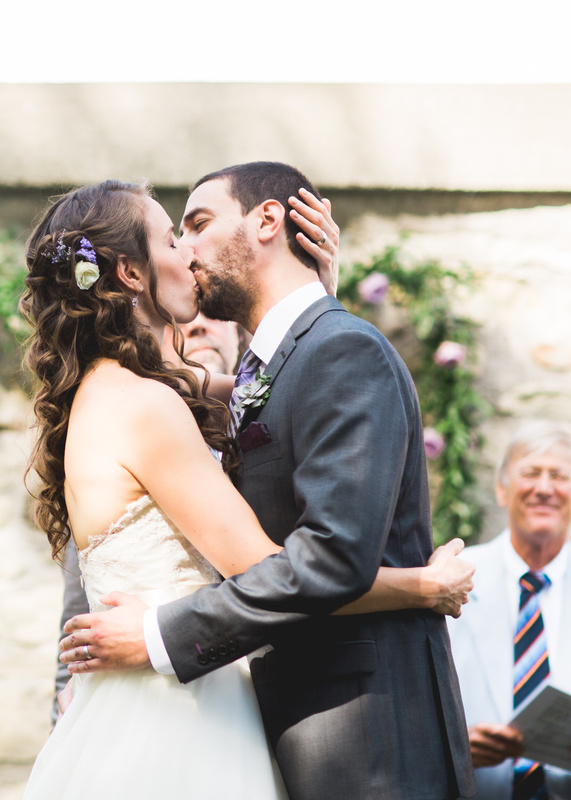 They are seriously one of the most generous, loving, & caring couples I’ve ever had the pleasure of working with! 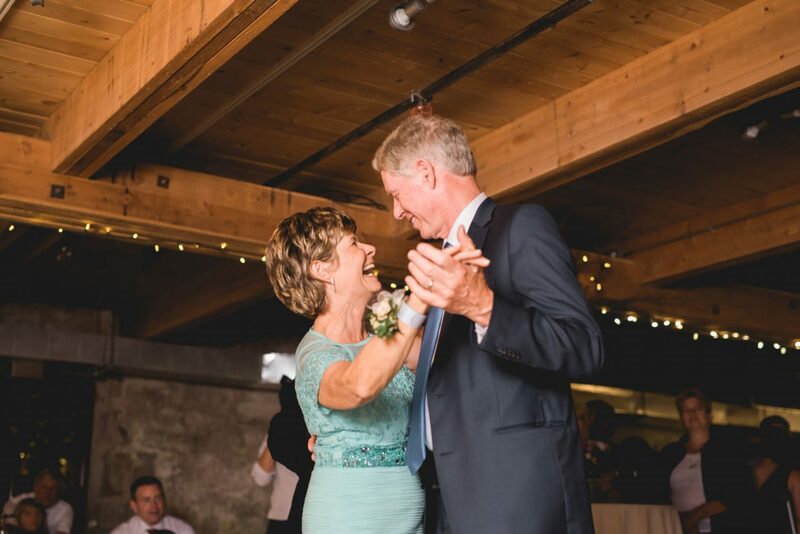 The kindness and affection they showed everyone came from the warmest of hearts and I hope I managed to capture their essence. 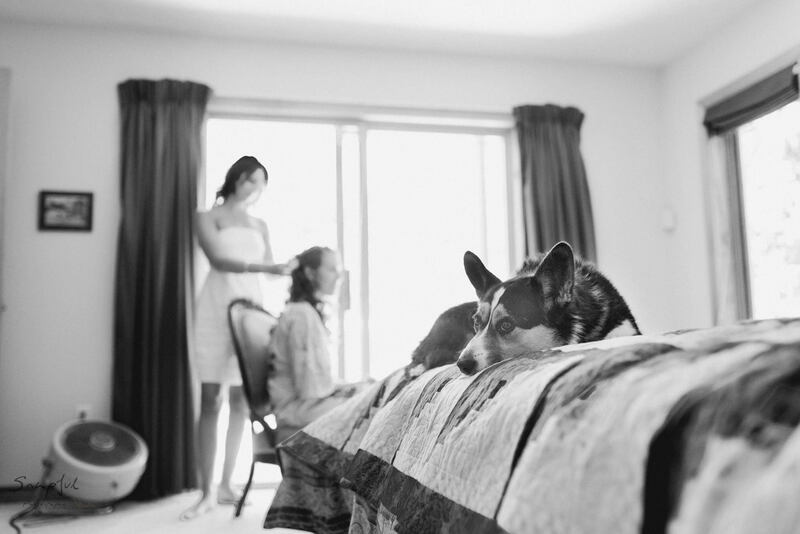 The day started at Sarah’s parent’s lovely home in Caledon which they share with 3 wonderful corgis. 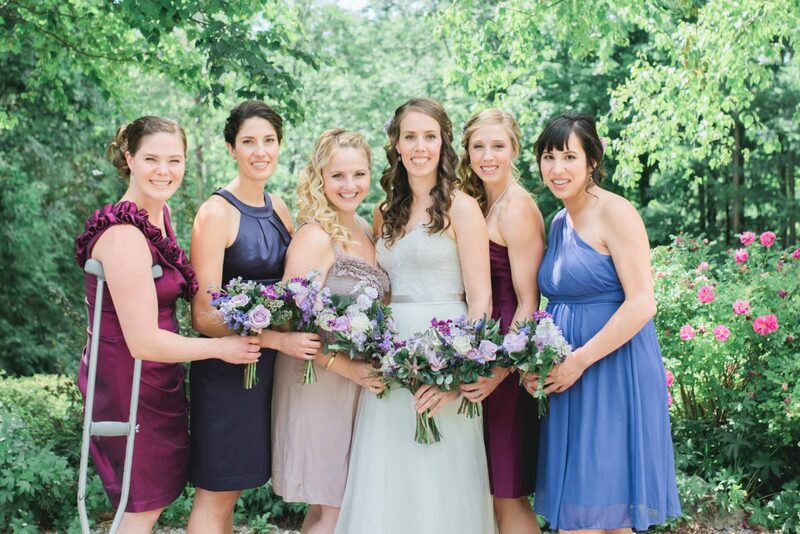 Sarah was surrounded by her lovely sister and bridesmaids who have all traveled from many miles away to join and celebrate this day with her. 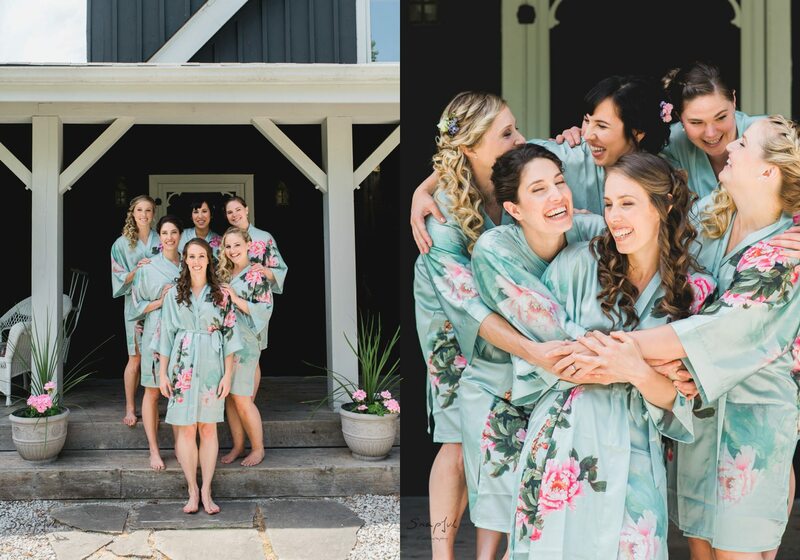 It might have been one of the funniest, down to earth girls I’ve ever had the pleasure of photographing and I couldn’t help but laugh throughout the day at their antics. 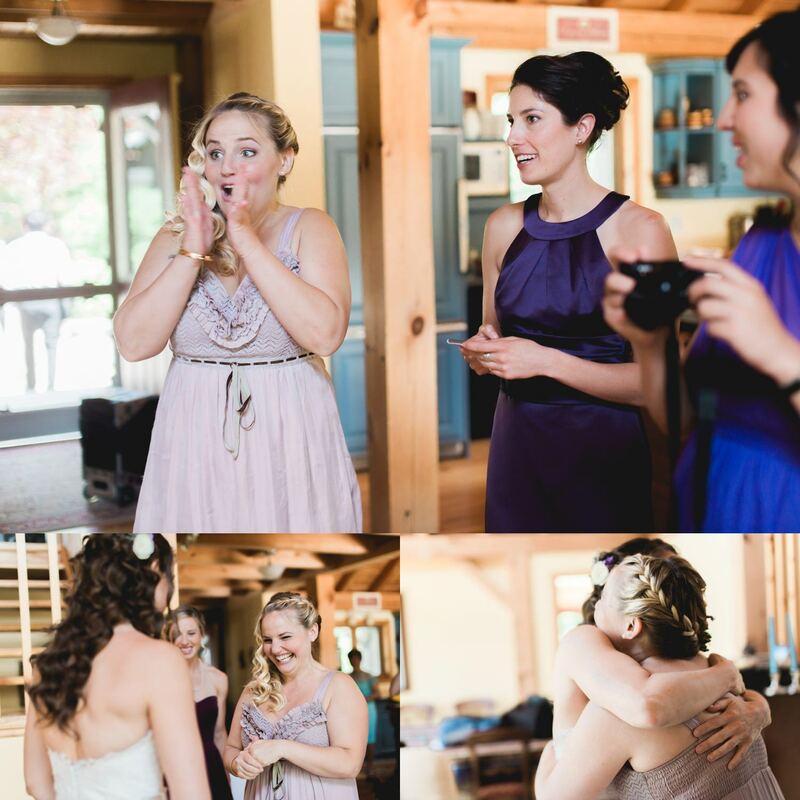 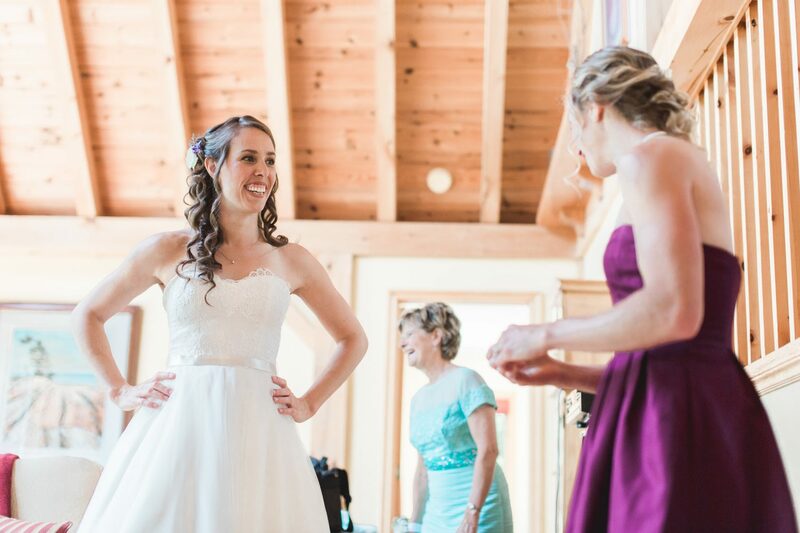 These girls really put Sarah at ease throughout the day, leading up to the ceremony. 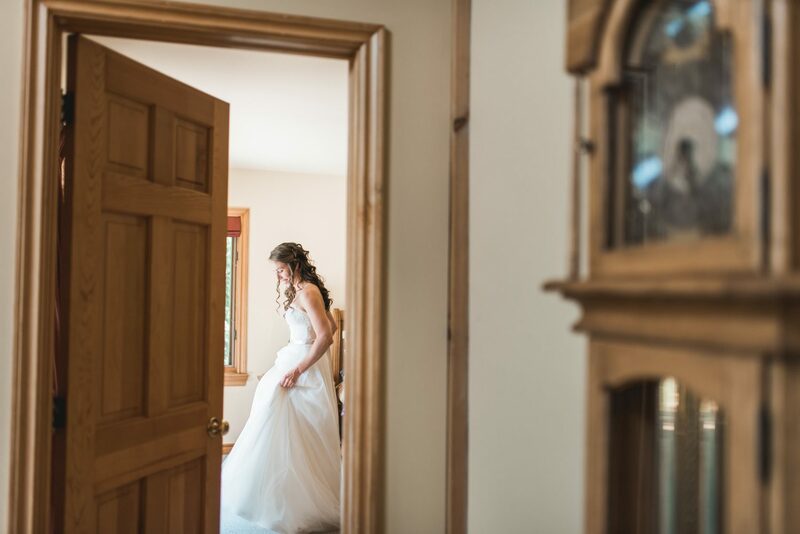 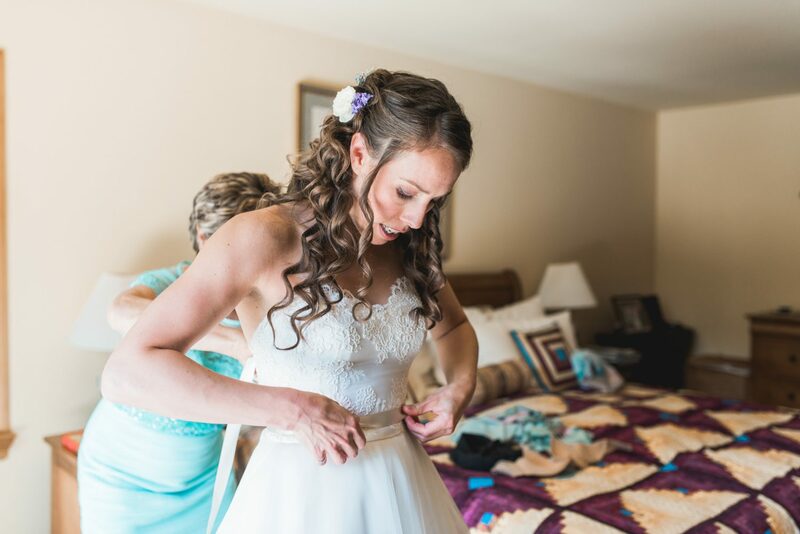 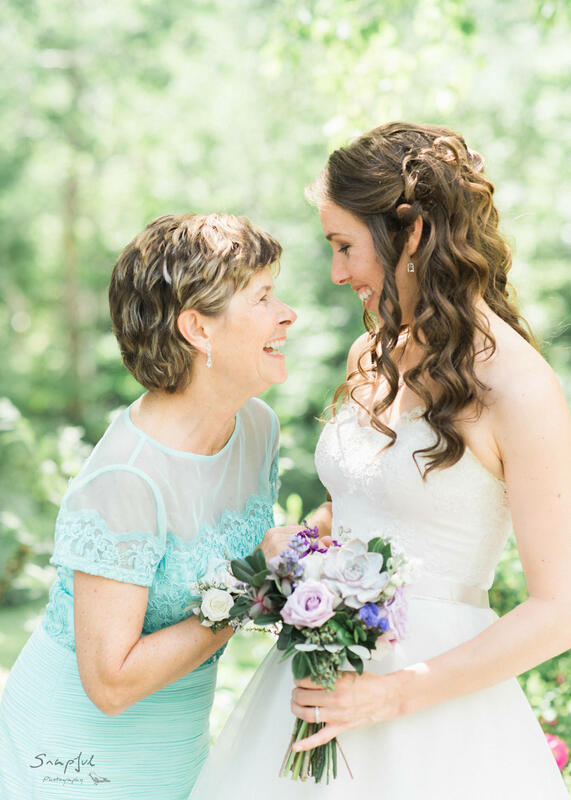 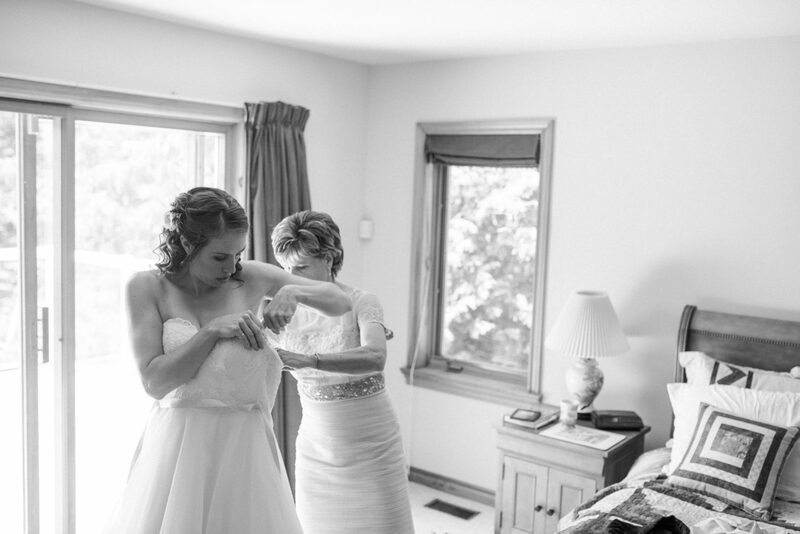 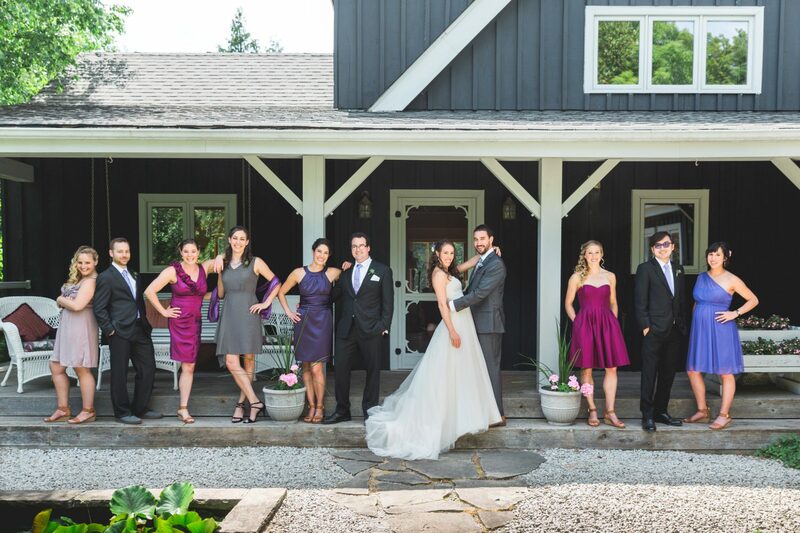 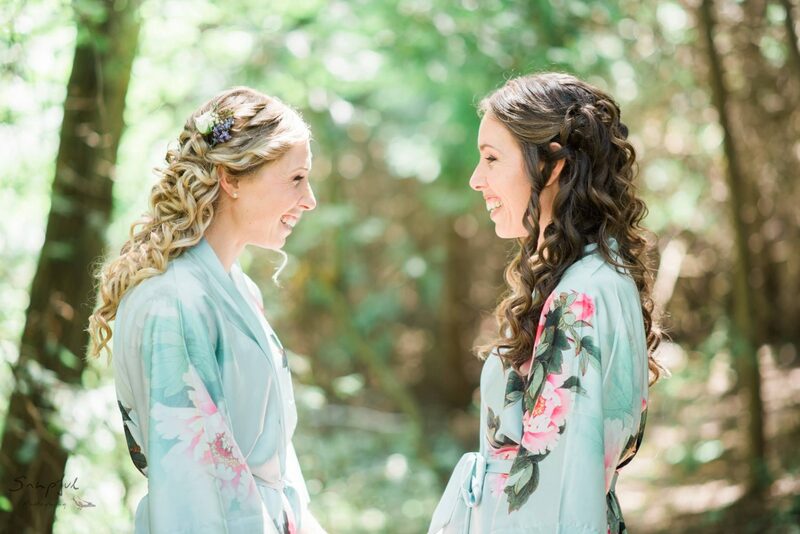 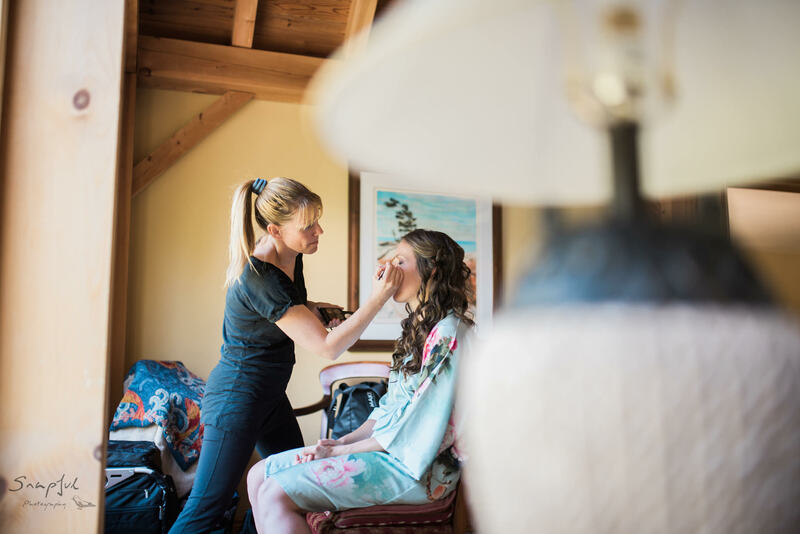 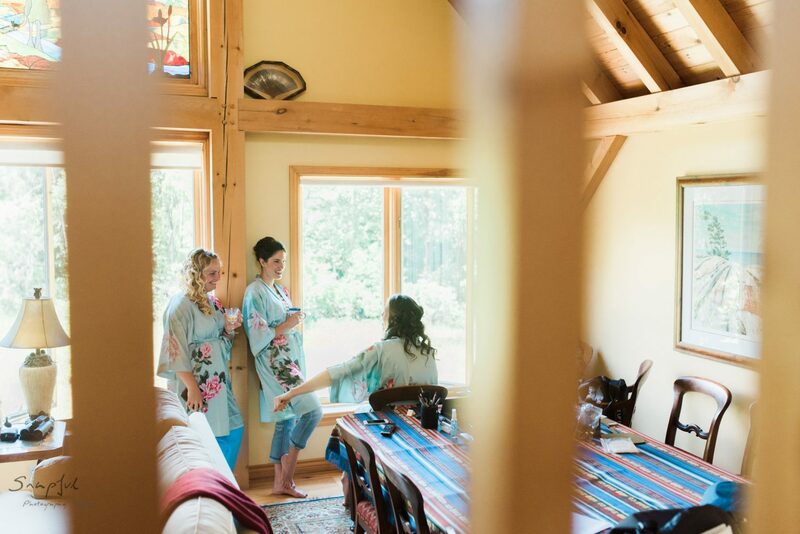 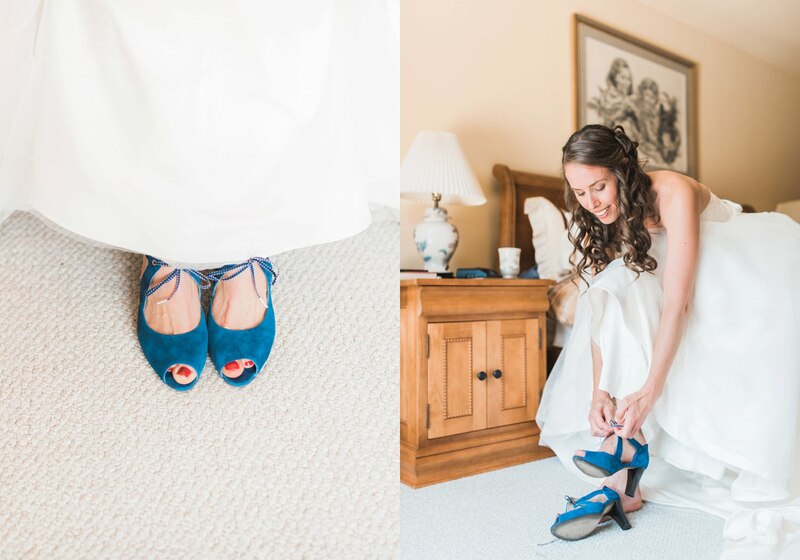 The first look was held at Sarah’s parents’ house in Caledon, where Sarah and her bridesmaids were getting ready. 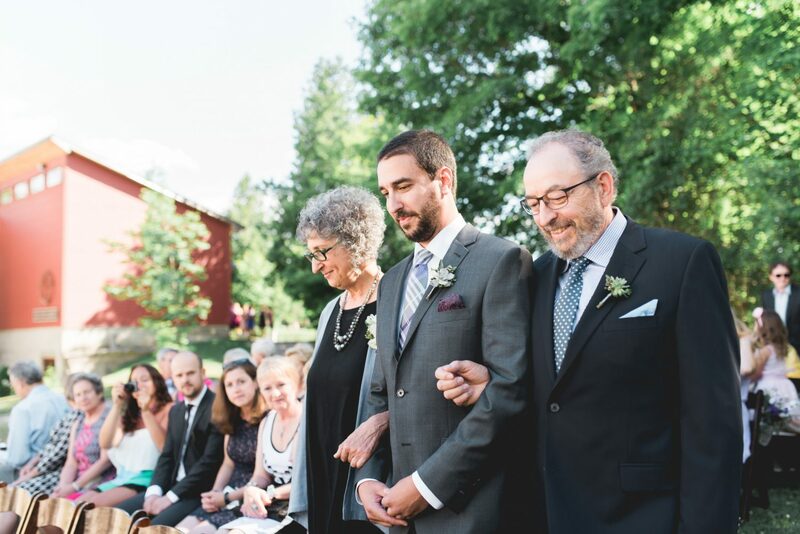 You could tell Paul was clearly nervous but he did a great job of holding it together under the hot summer heat. 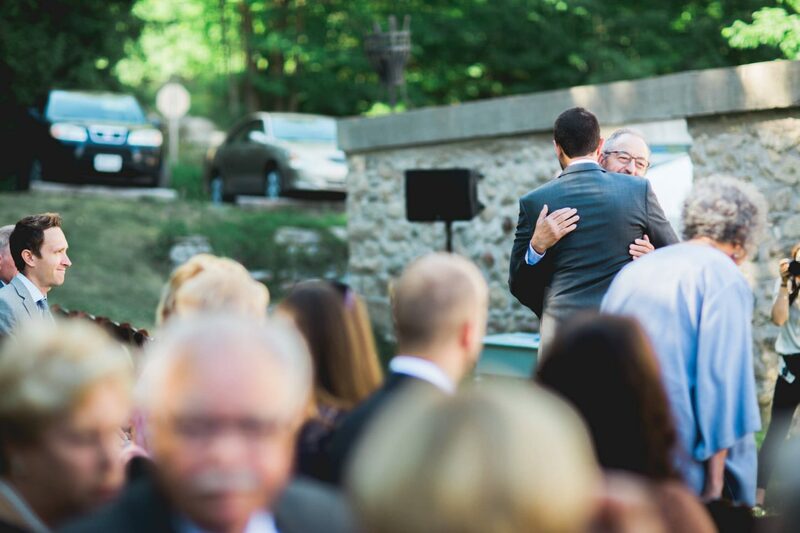 We weren’t too surprised when Paul got emotional when he saw his beautiful bride for the first time. 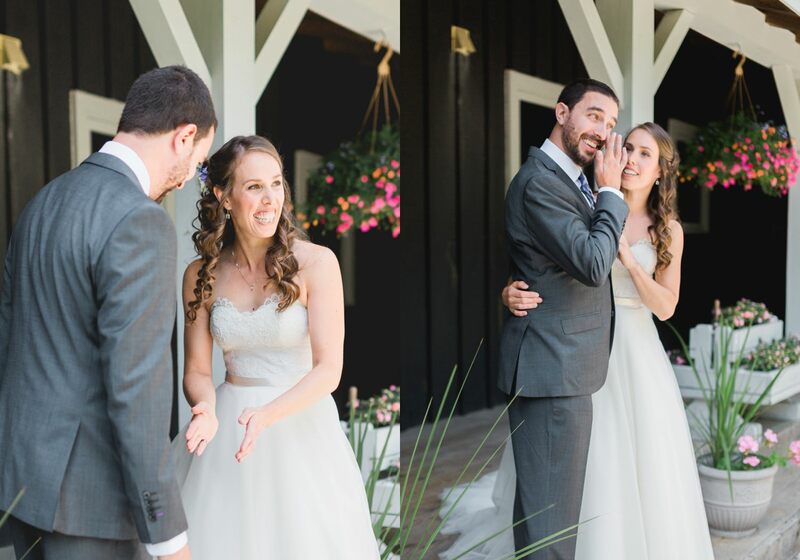 Can you really blame him when your bride looks like Sarah!? 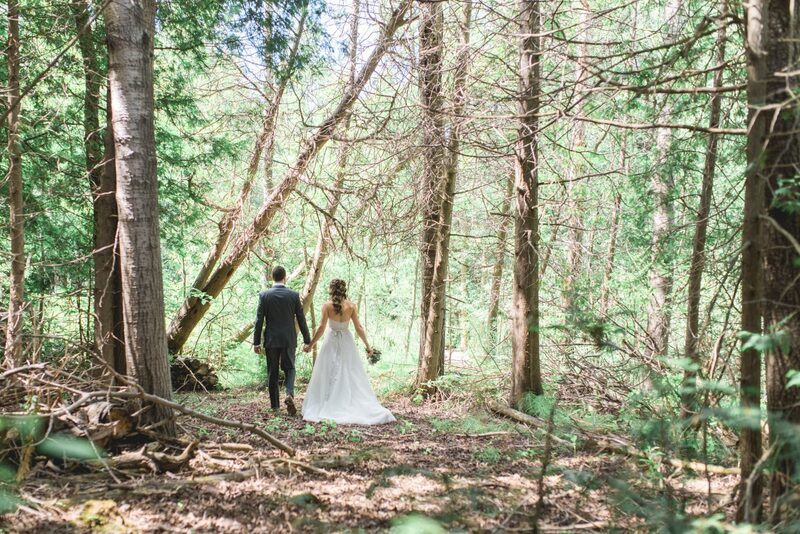 Once the beautiful ceremony was completed, the guests headed for cocktails while we snuck Paul and Sarah into the woods for a much needed break. 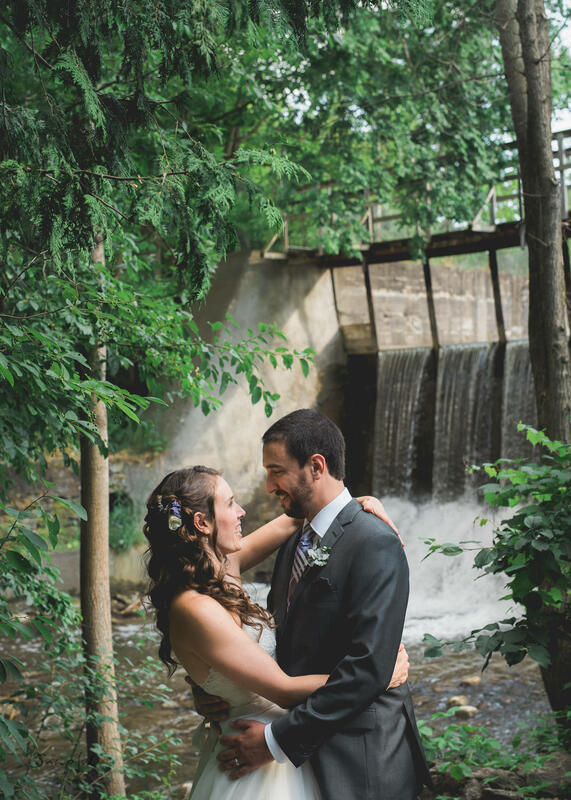 Paul and Sarah had selected Alton Mill because of it’s proximity to the woods. 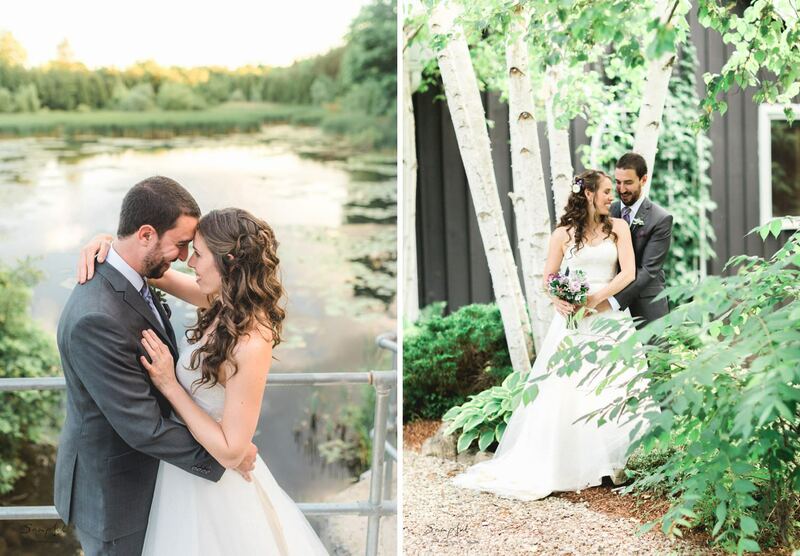 We were able to capture some intimate moments of them in the late afternoon. 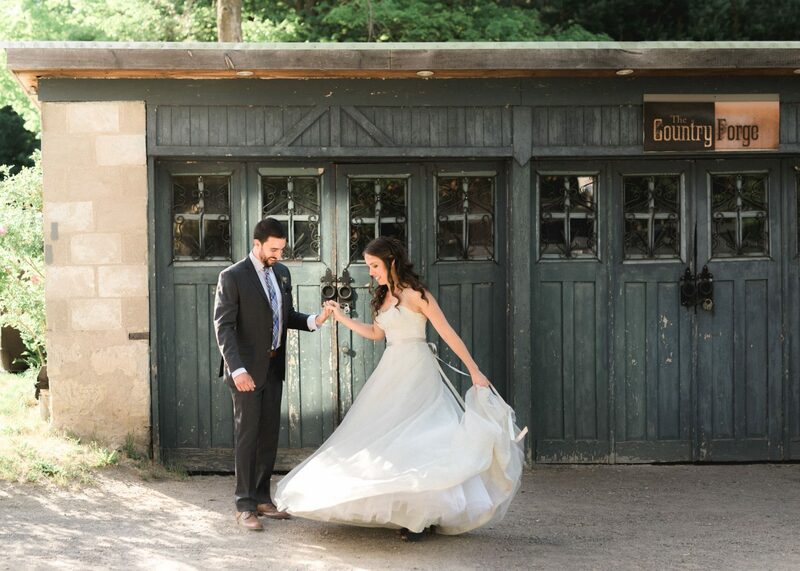 On our way back towards the venue, we found a beautiful garage door that was being perfectly lit by the late afternoon sun. 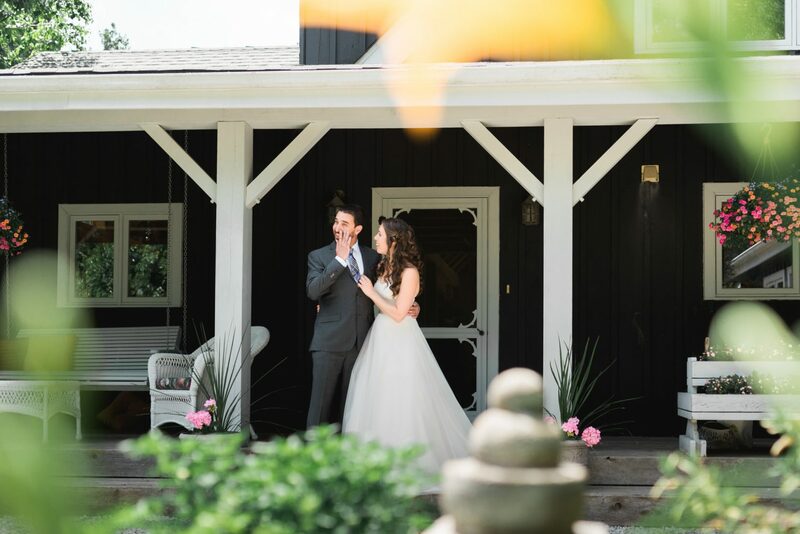 We couldn’t have asked for better light!